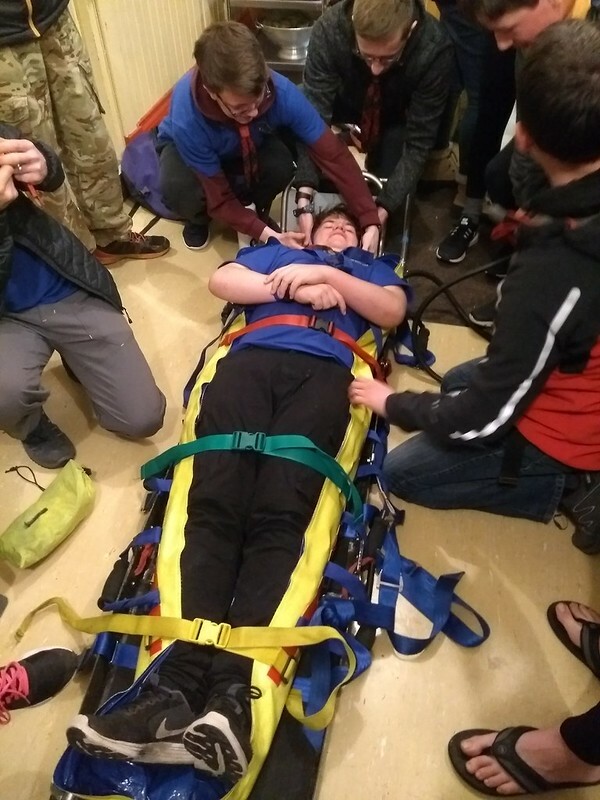 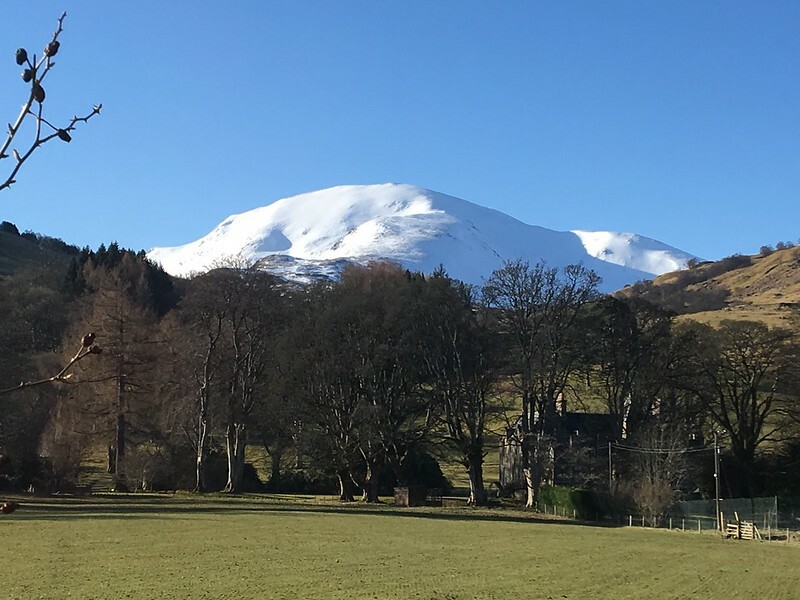 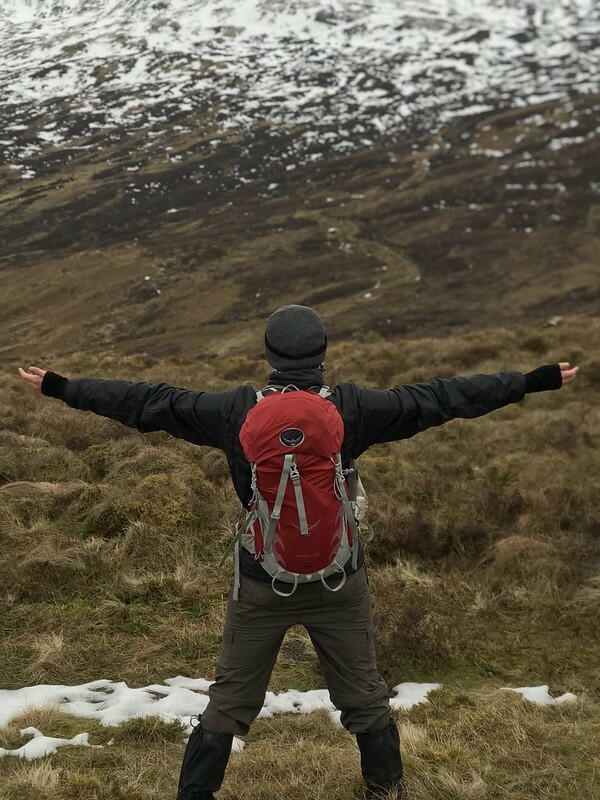 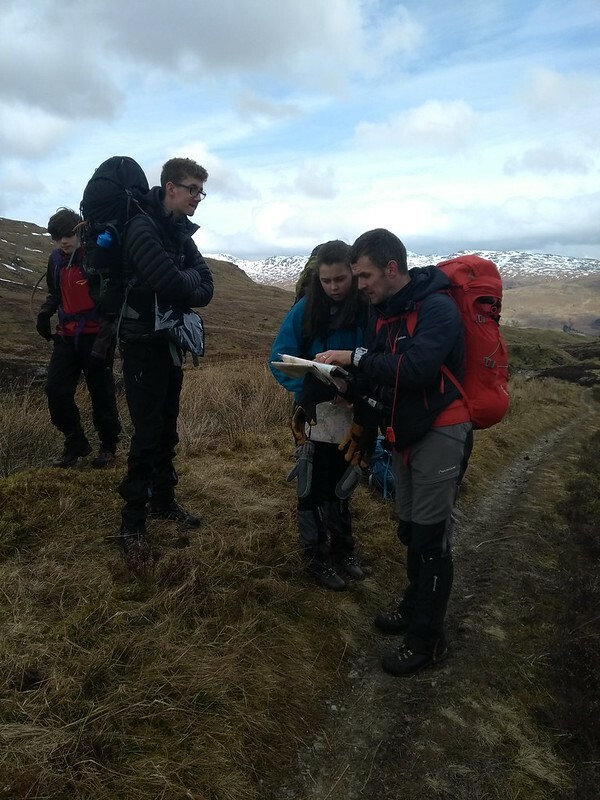 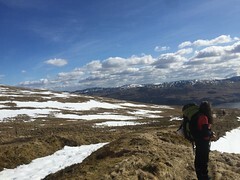 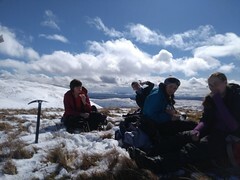 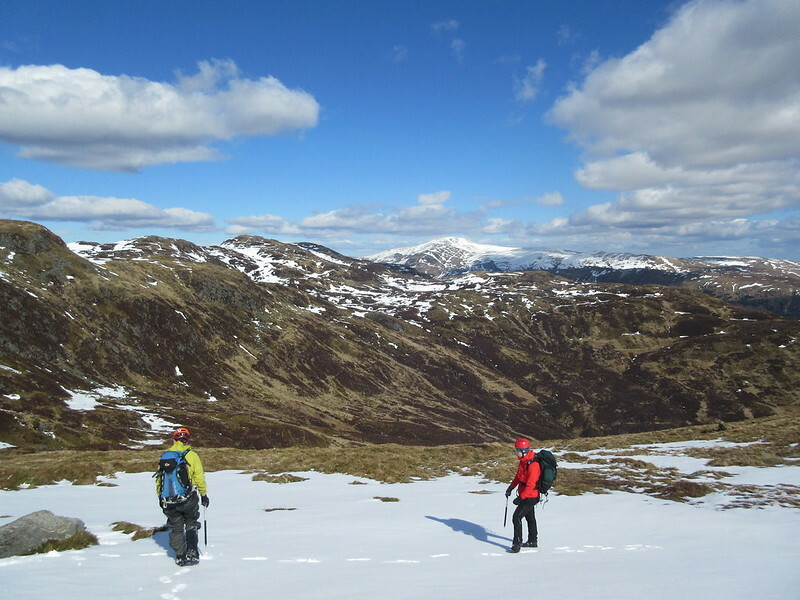 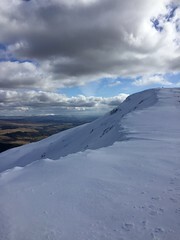 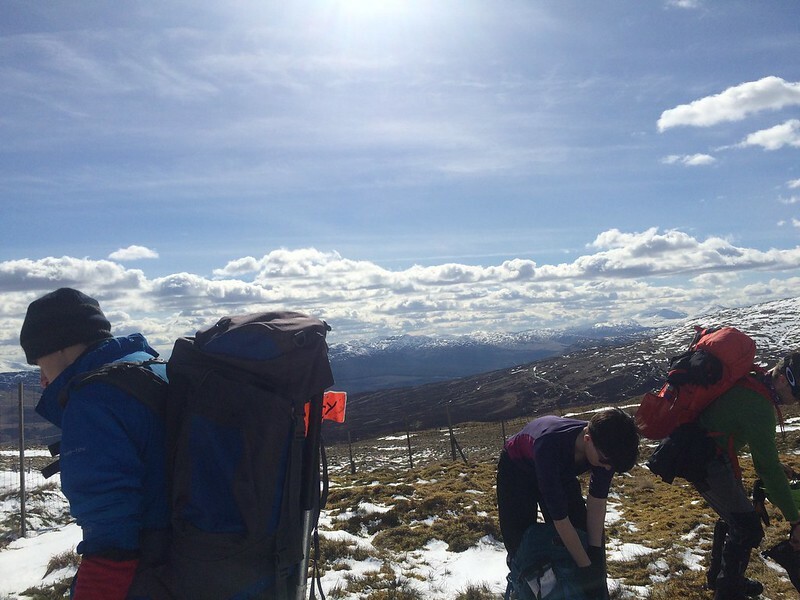 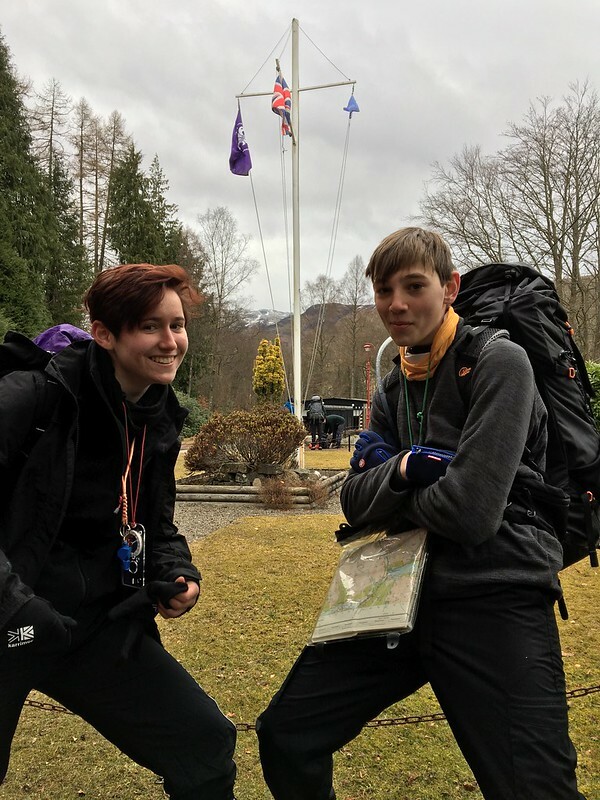 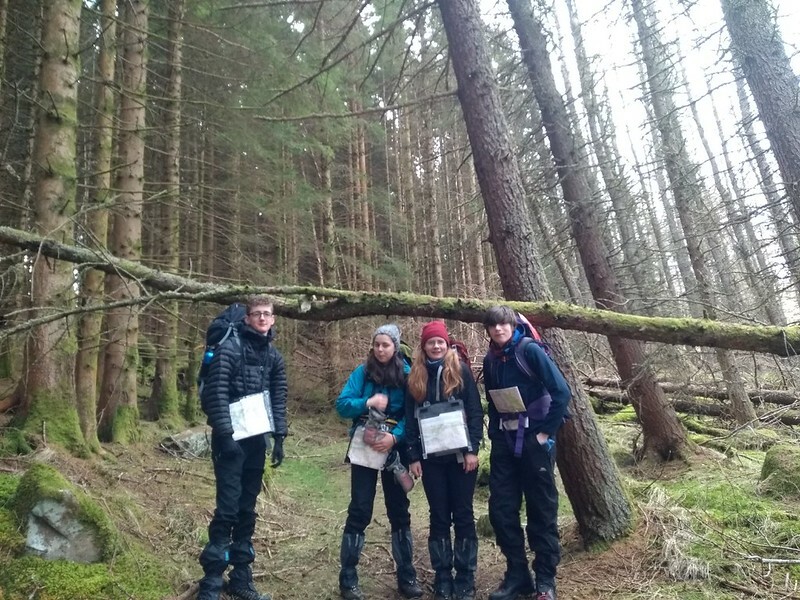 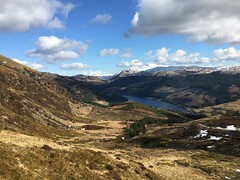 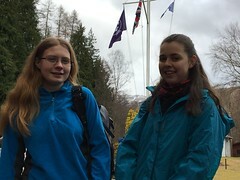 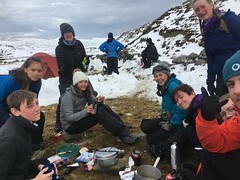 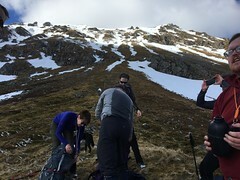 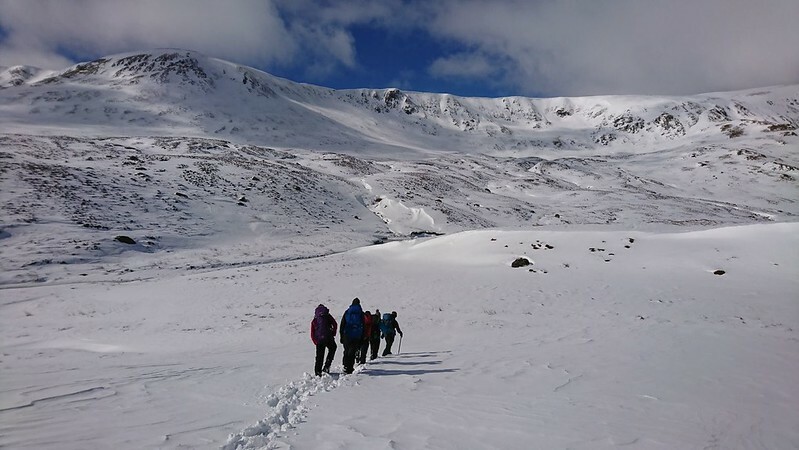 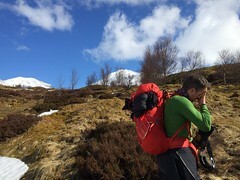 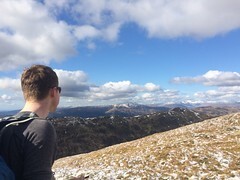 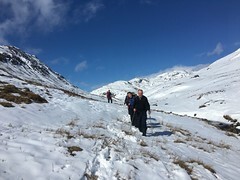 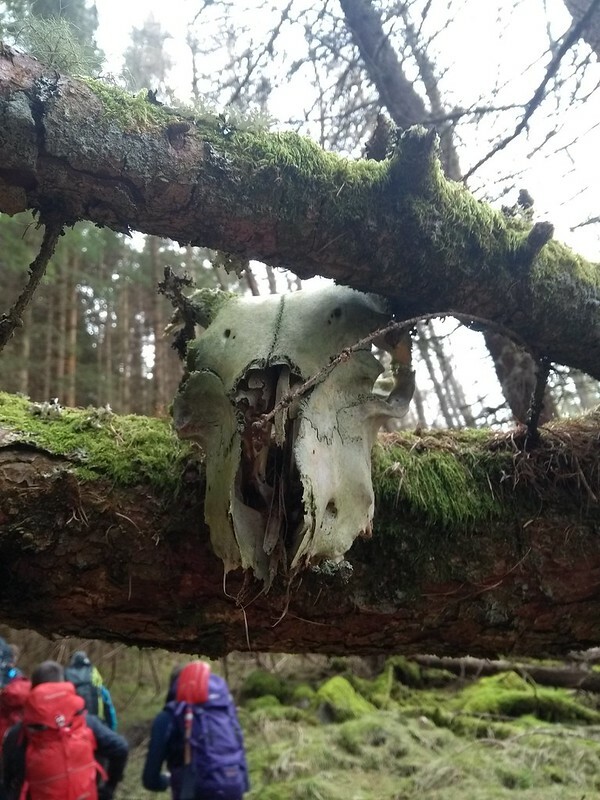 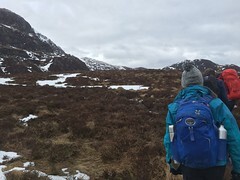 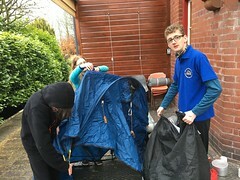 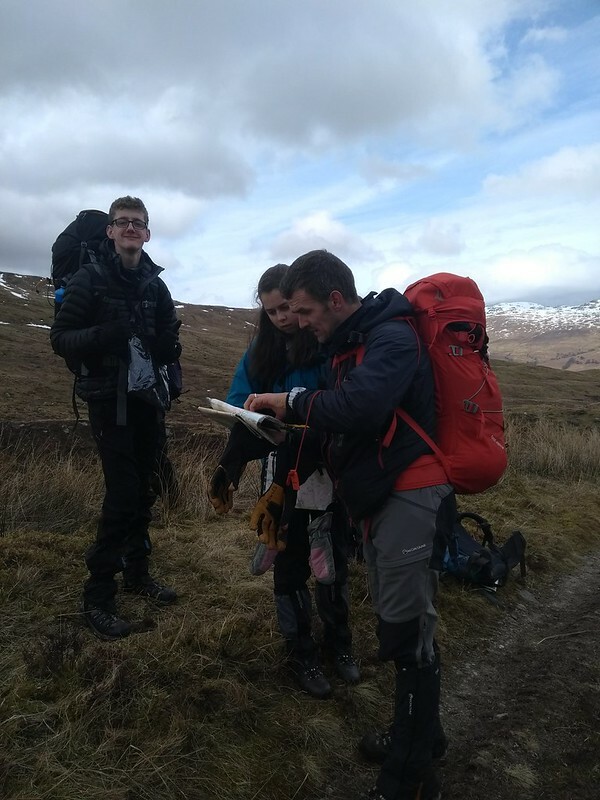 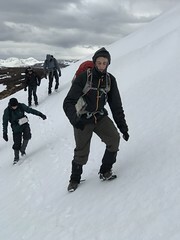 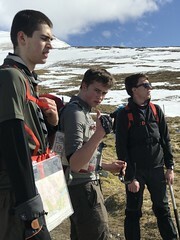 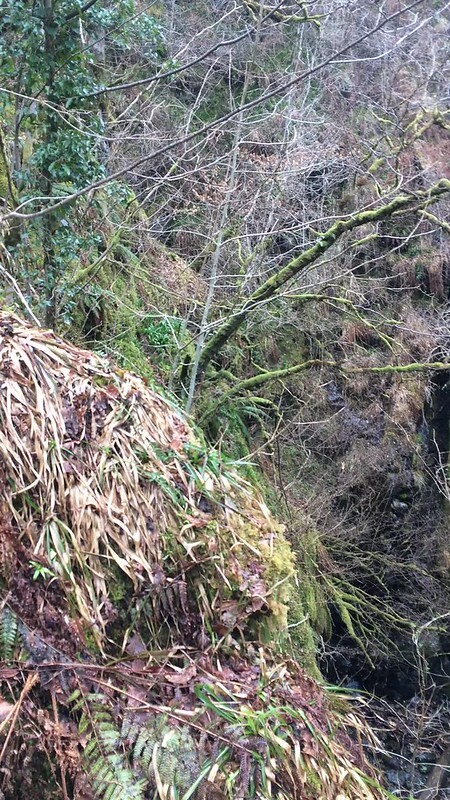 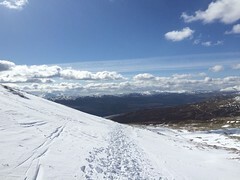 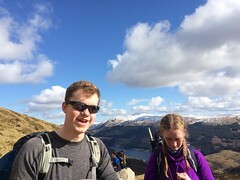 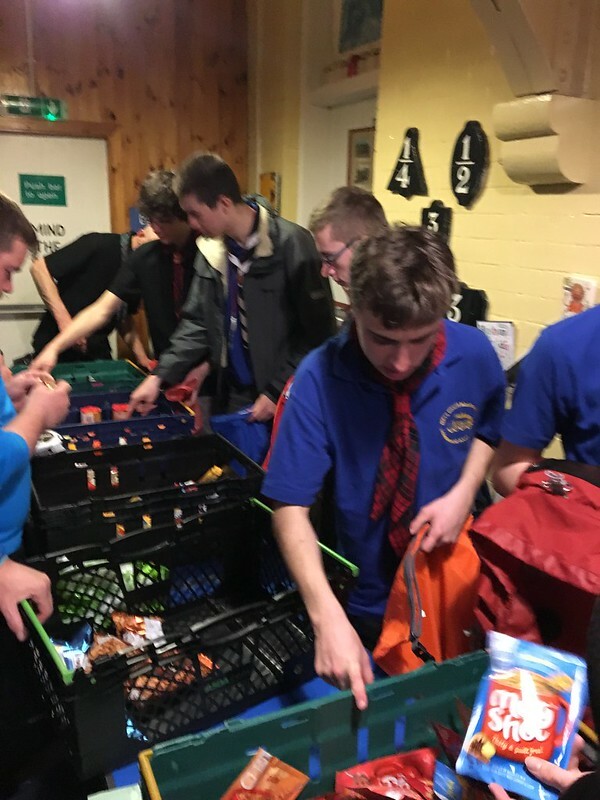 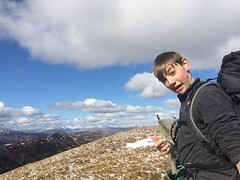 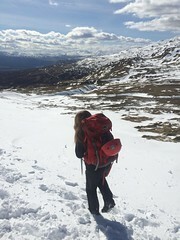 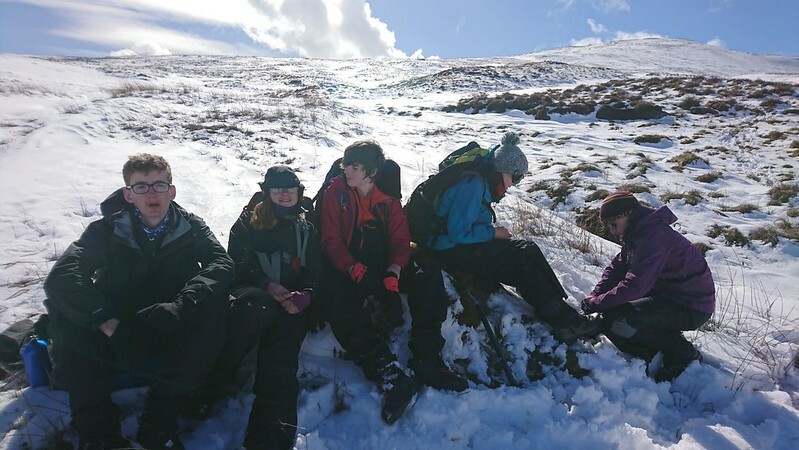 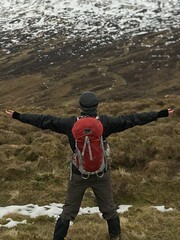 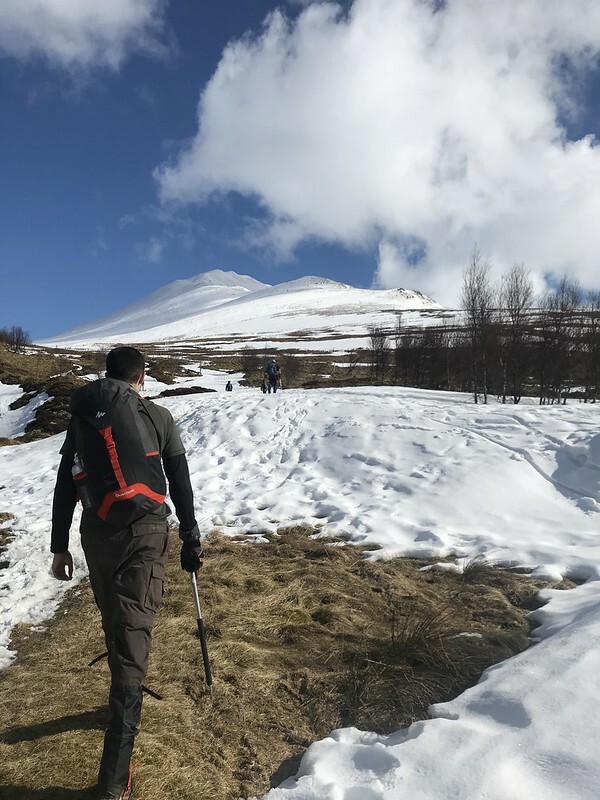 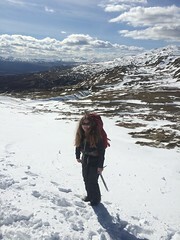 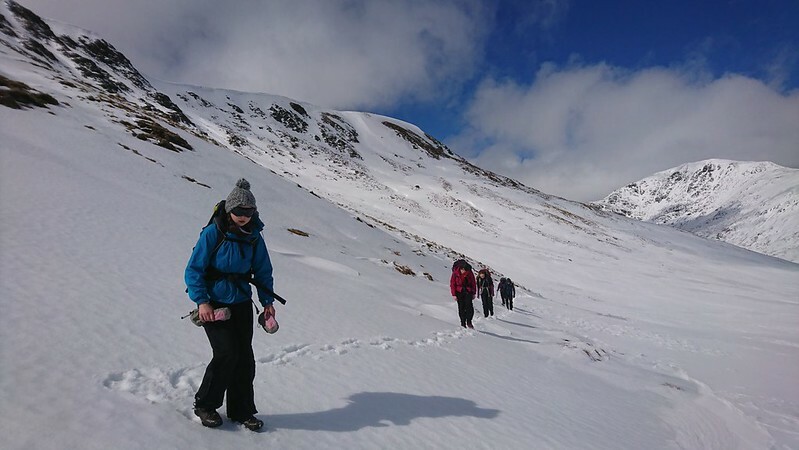 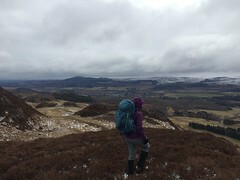 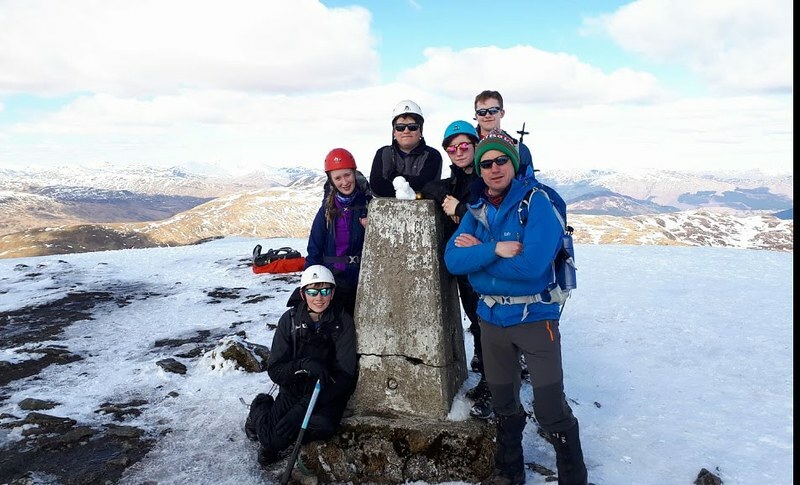 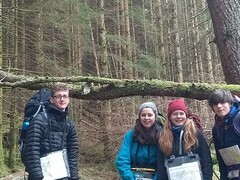 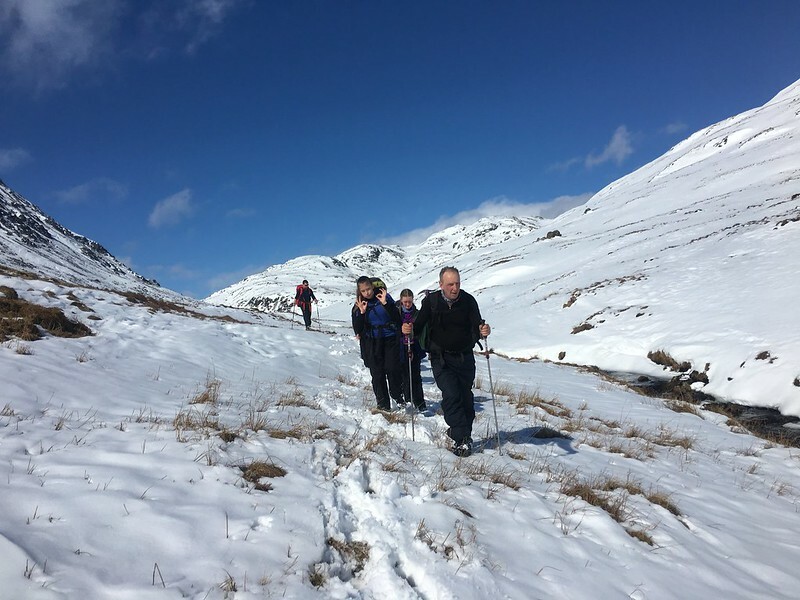 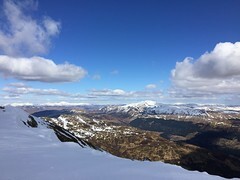 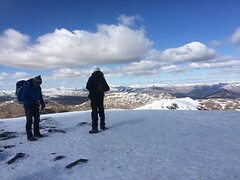 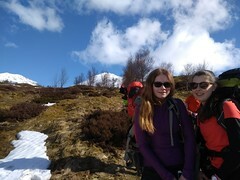 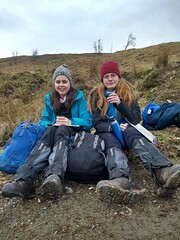 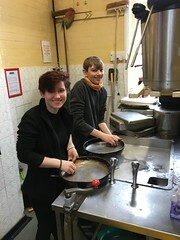 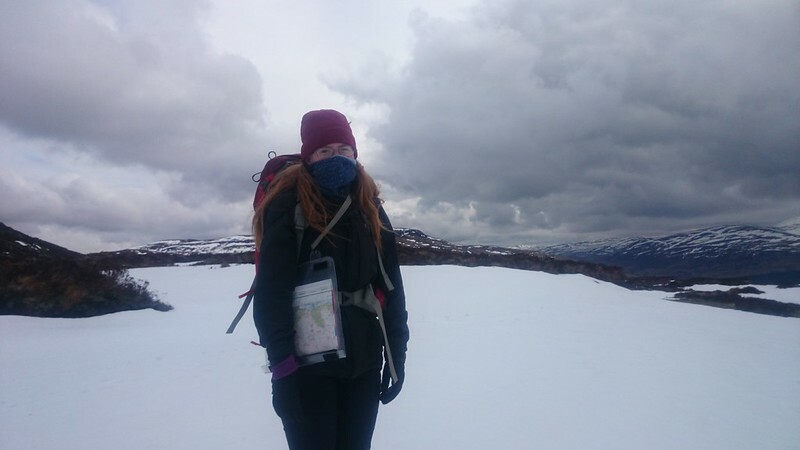 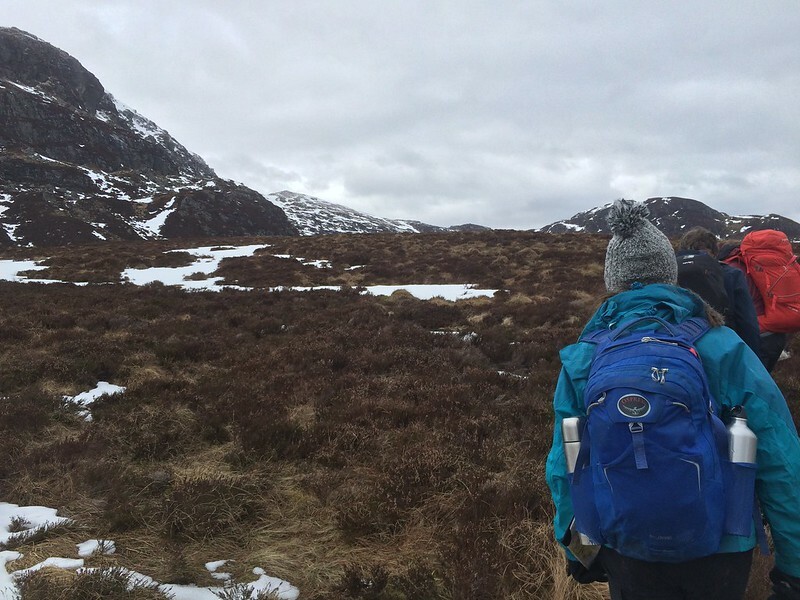 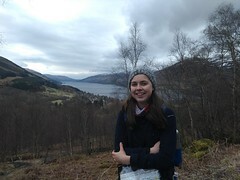 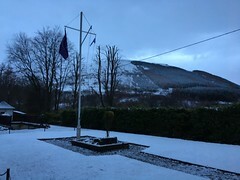 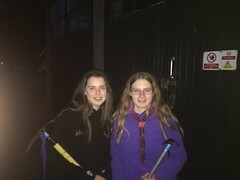 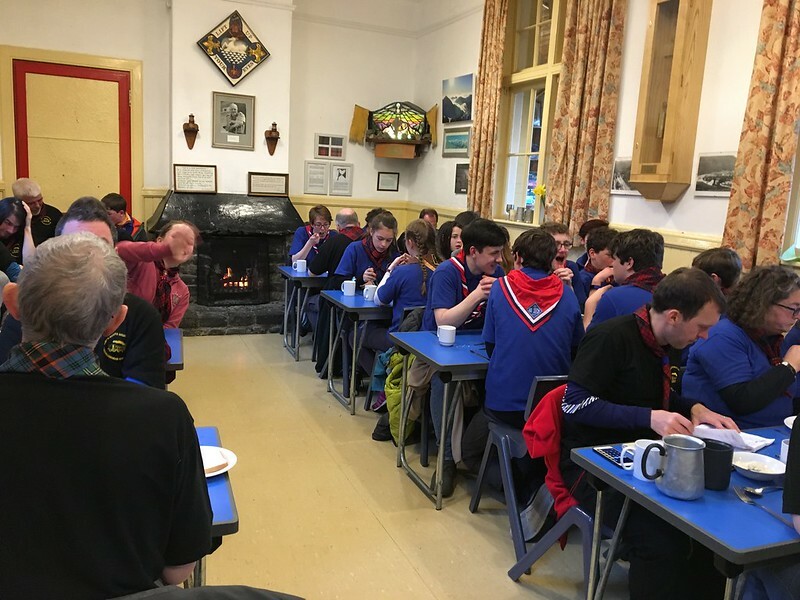 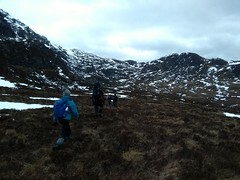 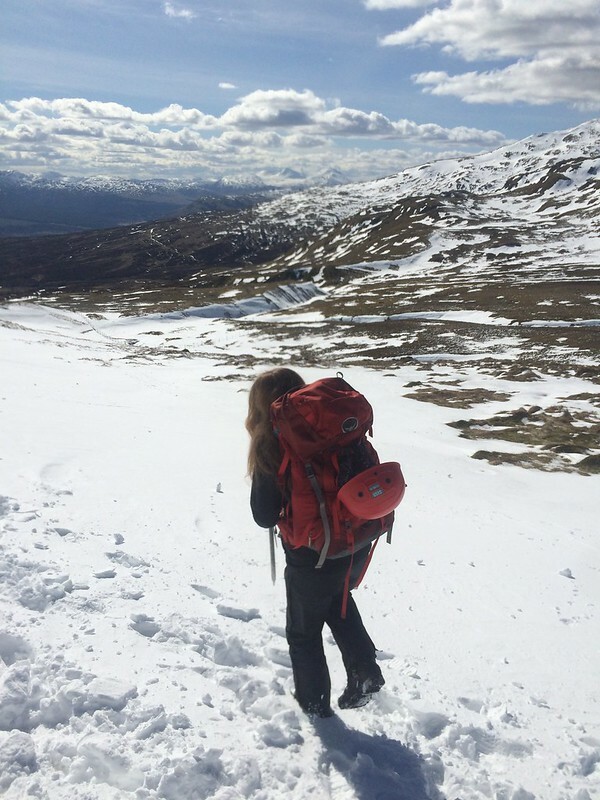 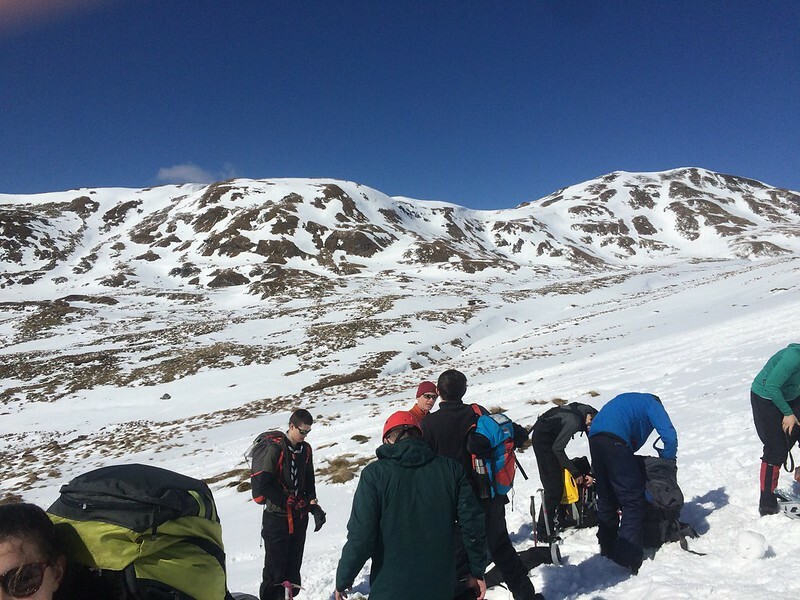 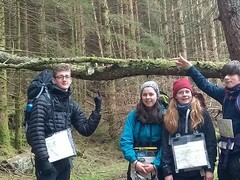 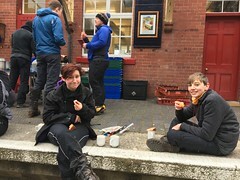 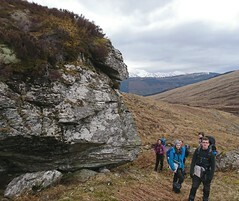 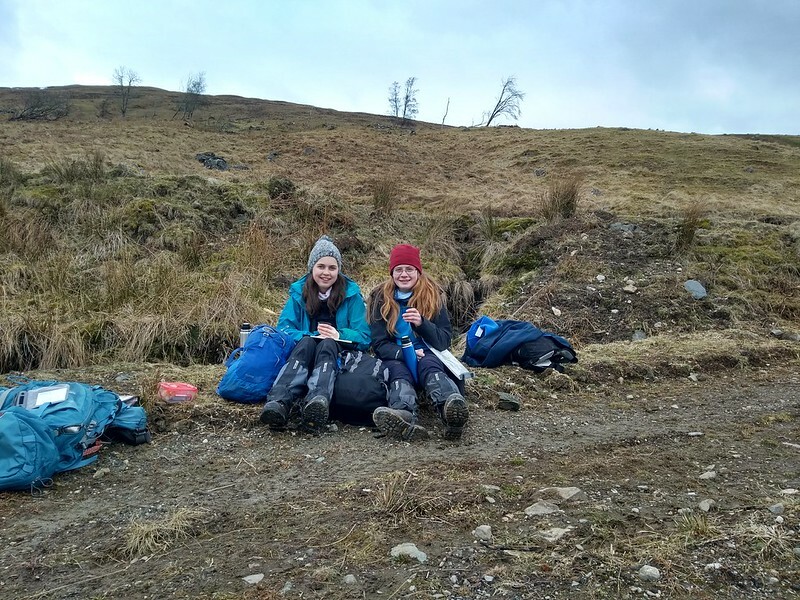 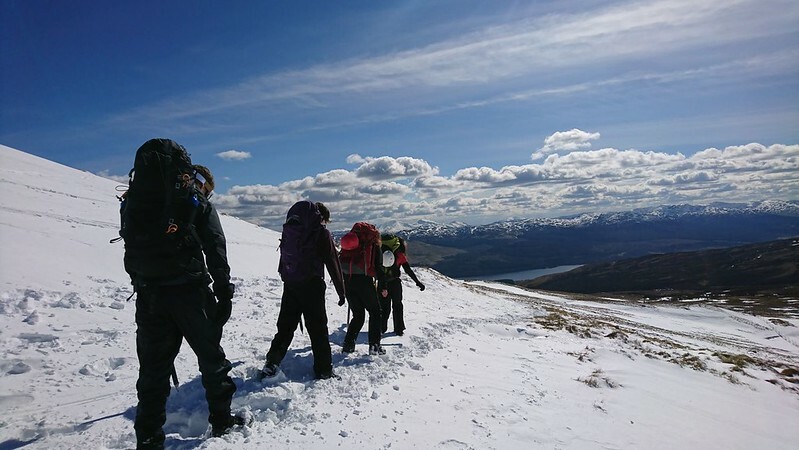 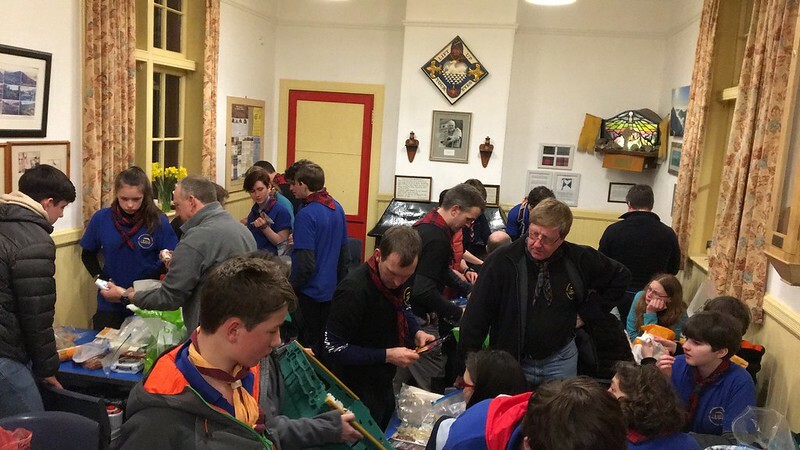 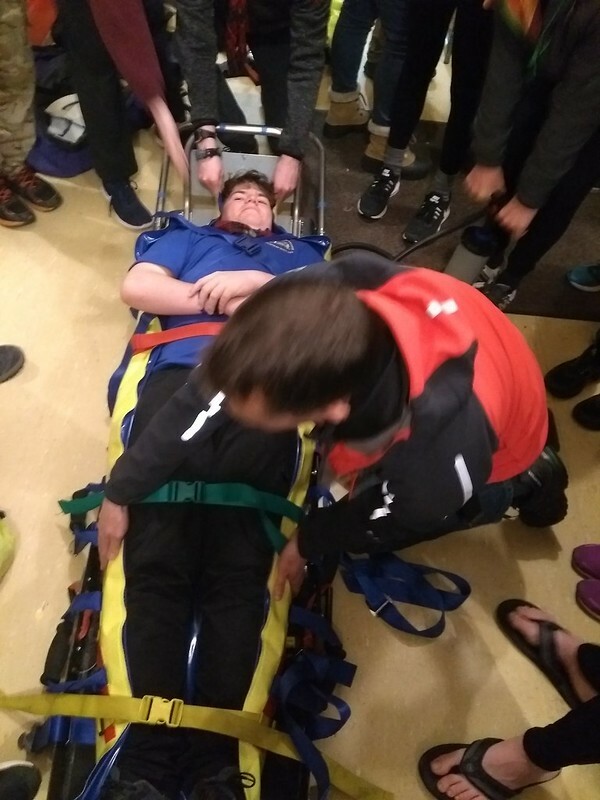 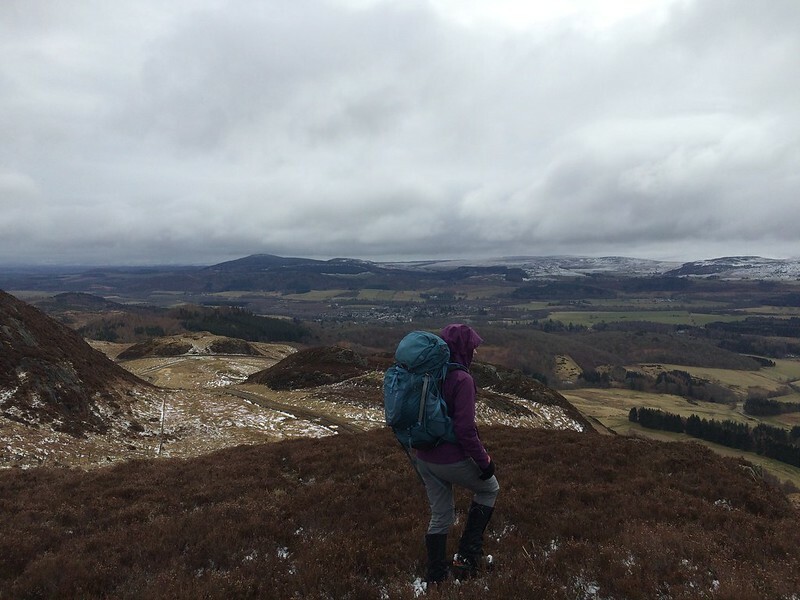 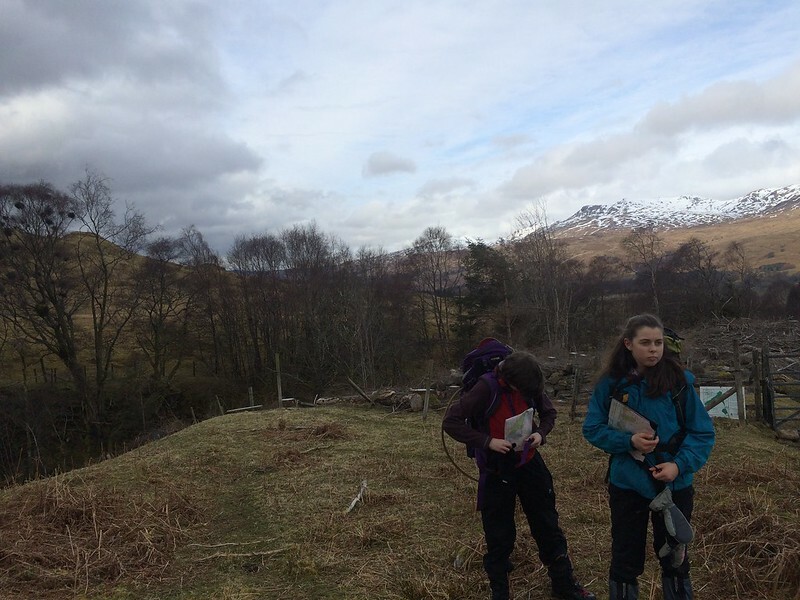 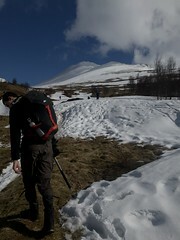 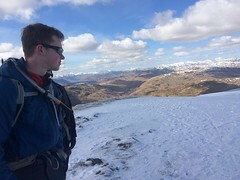 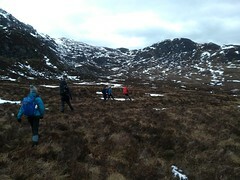 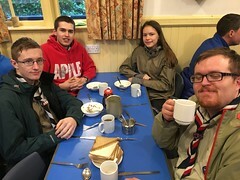 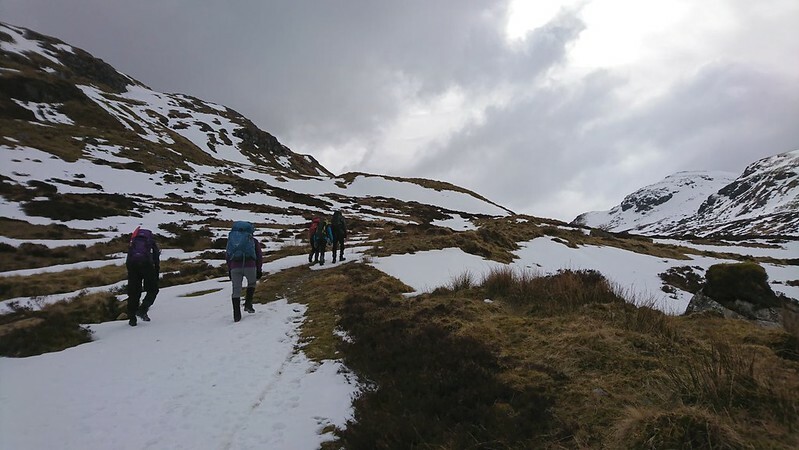 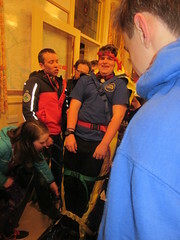 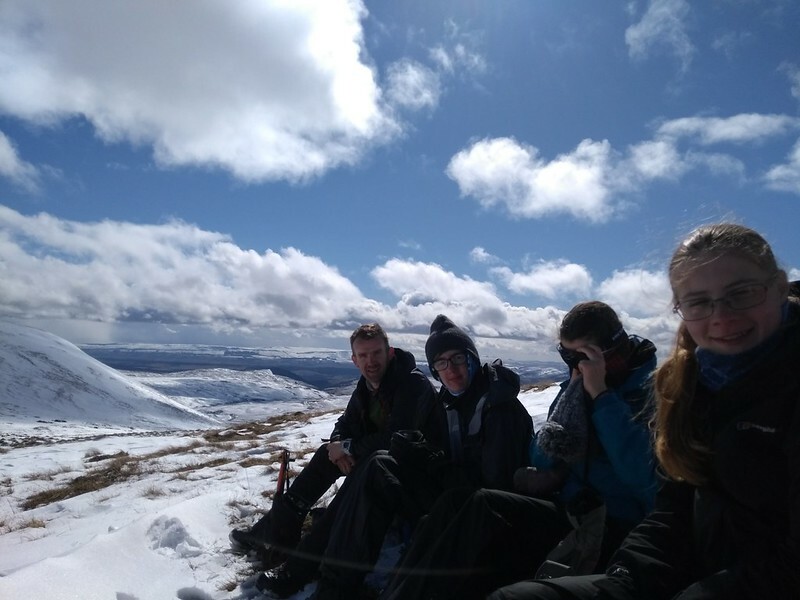 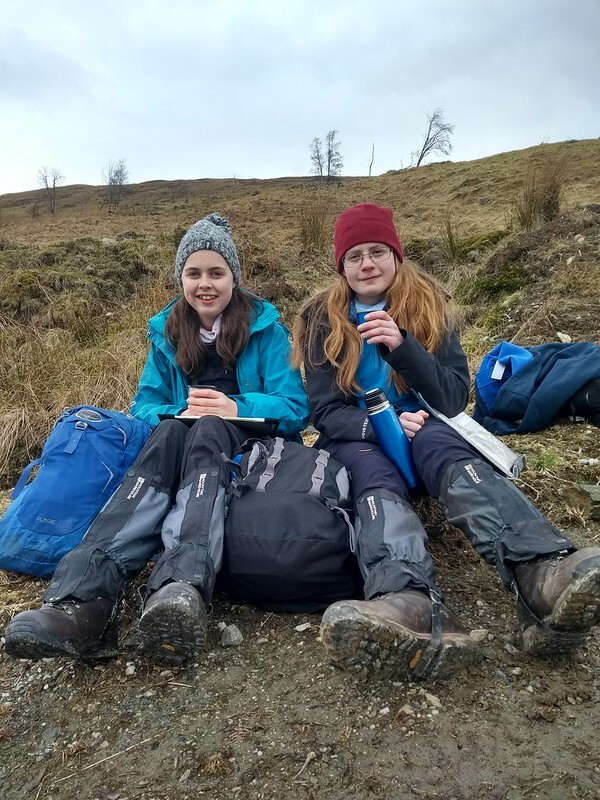 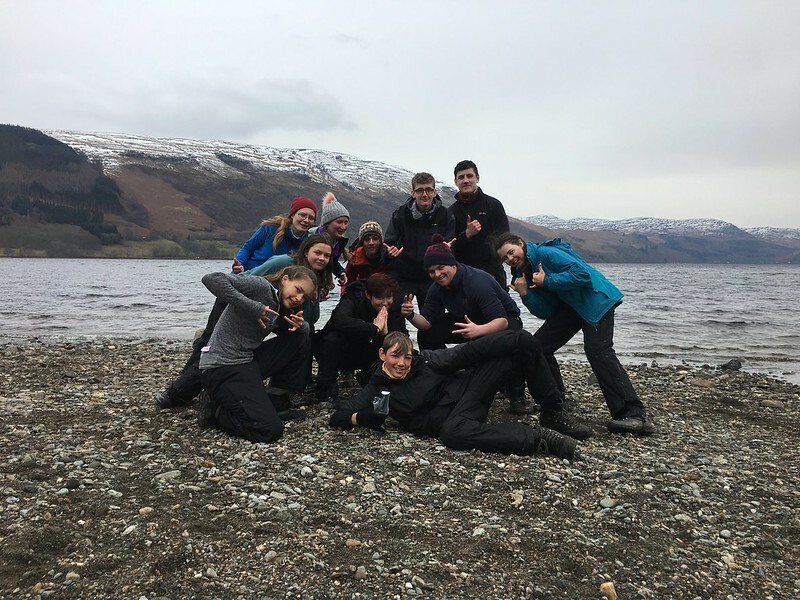 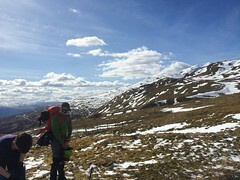 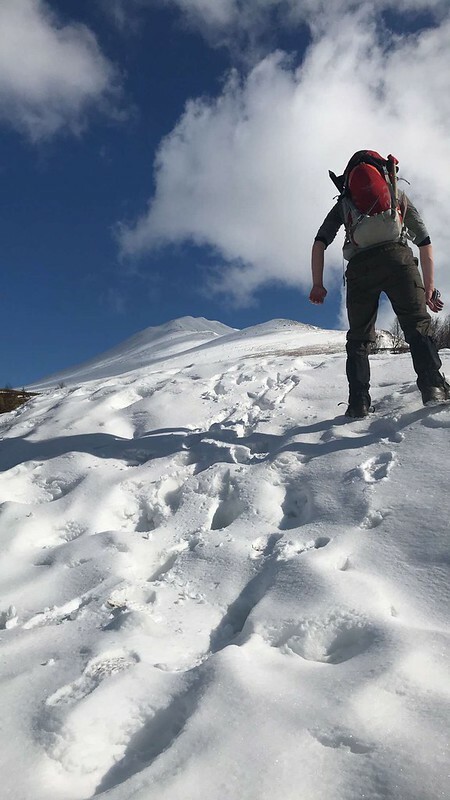 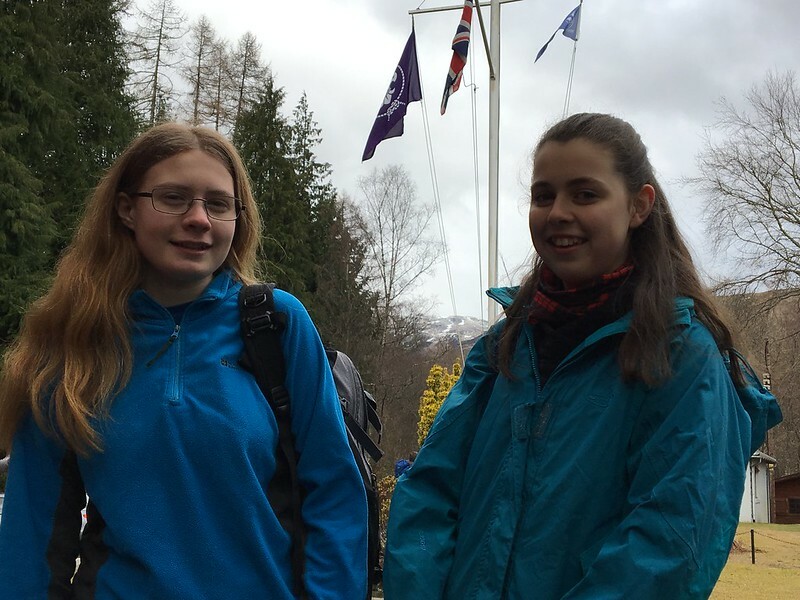 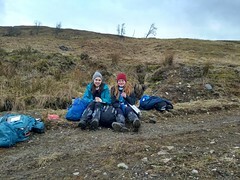 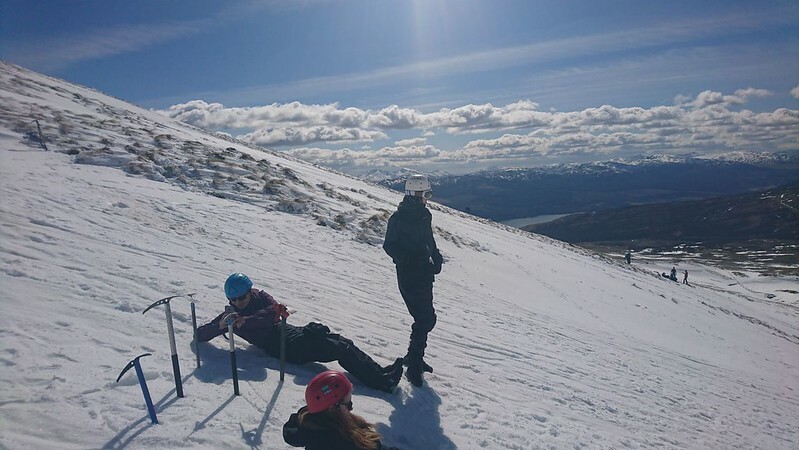 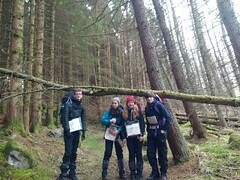 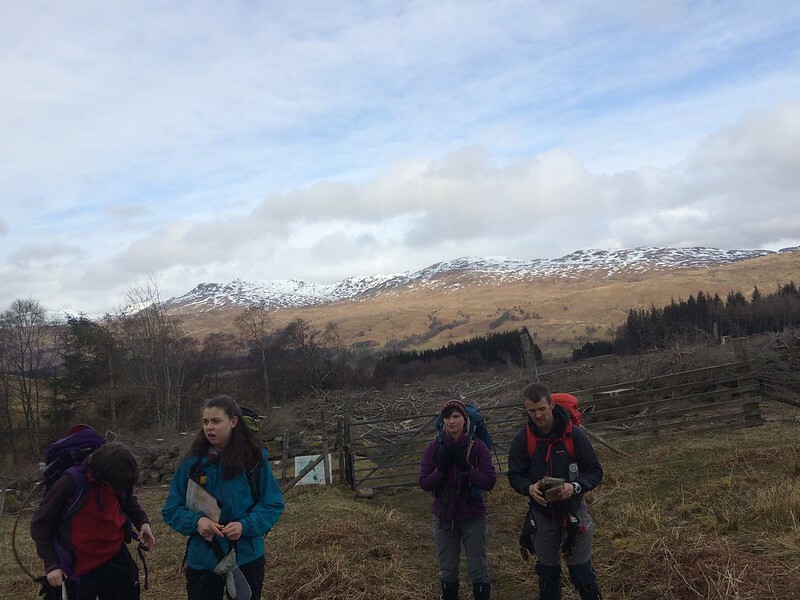 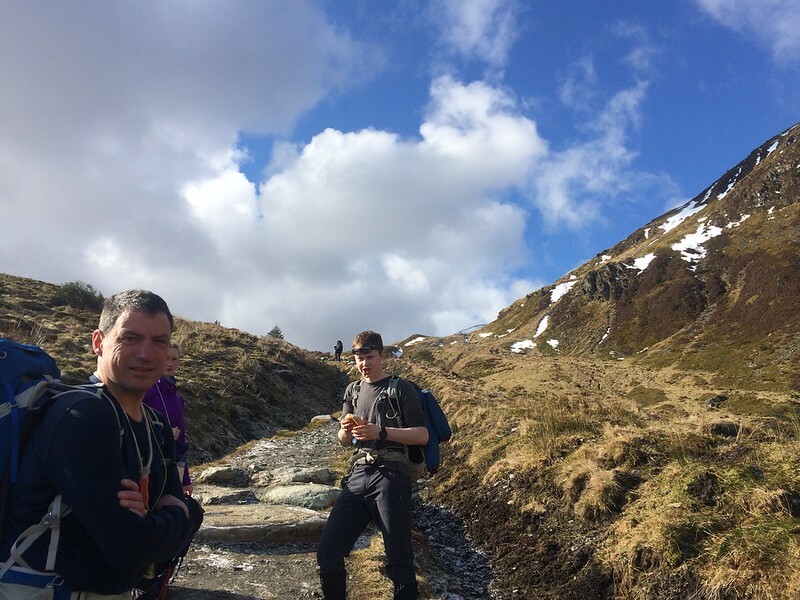 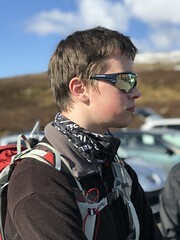 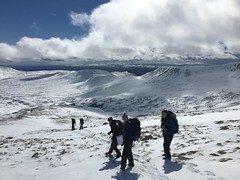 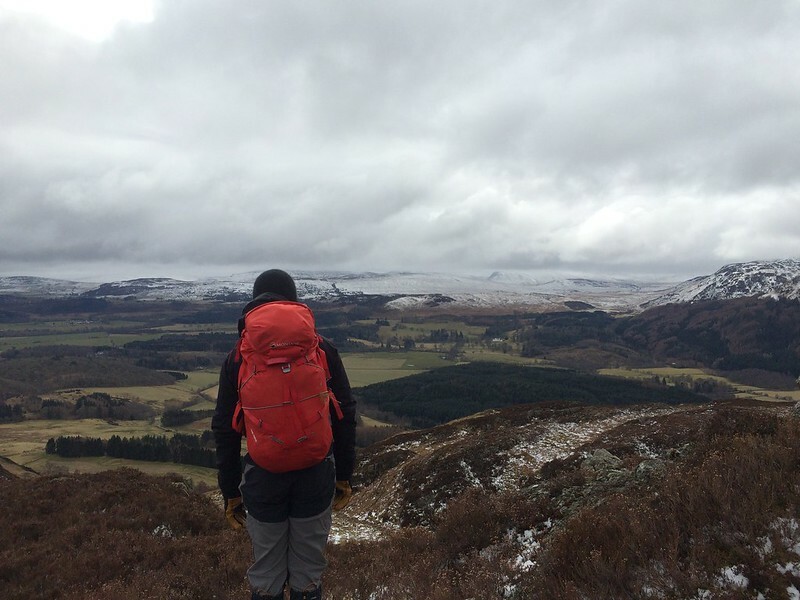 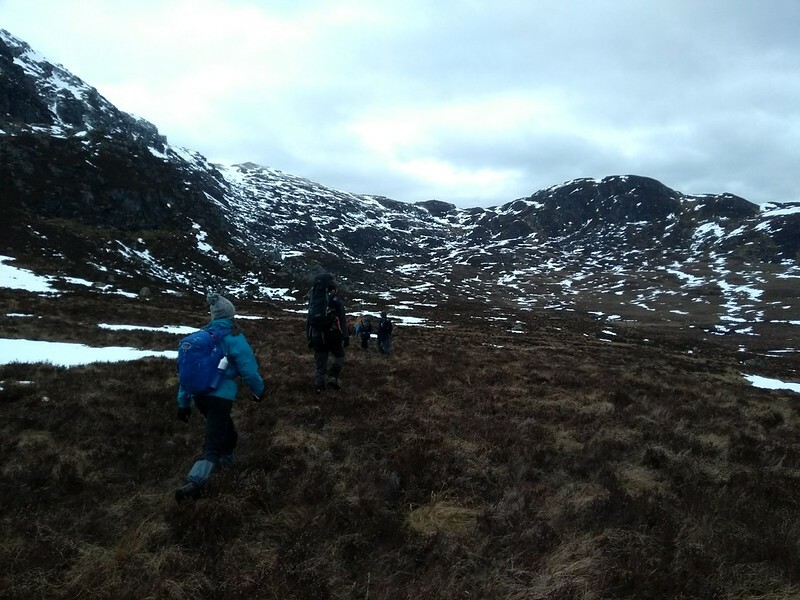 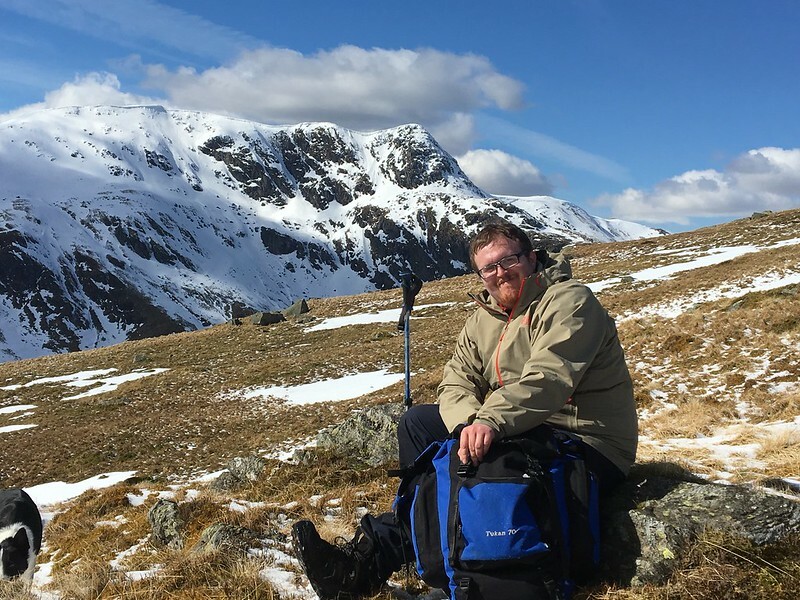 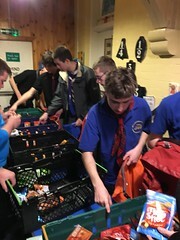 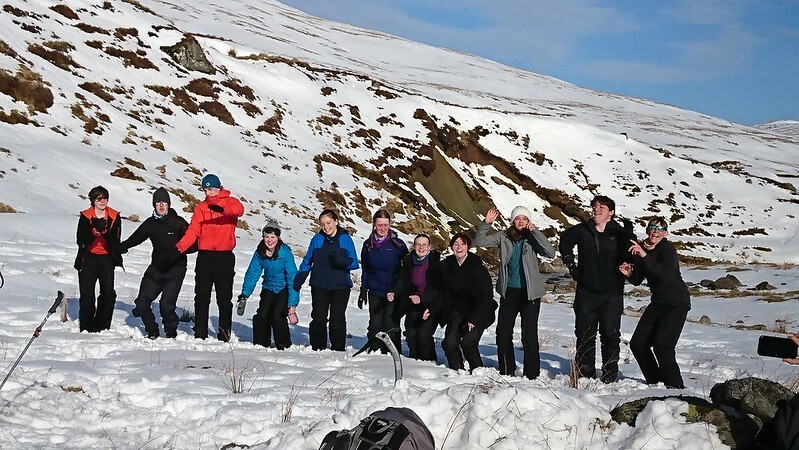 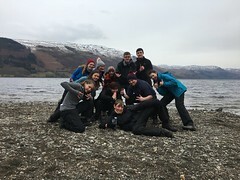 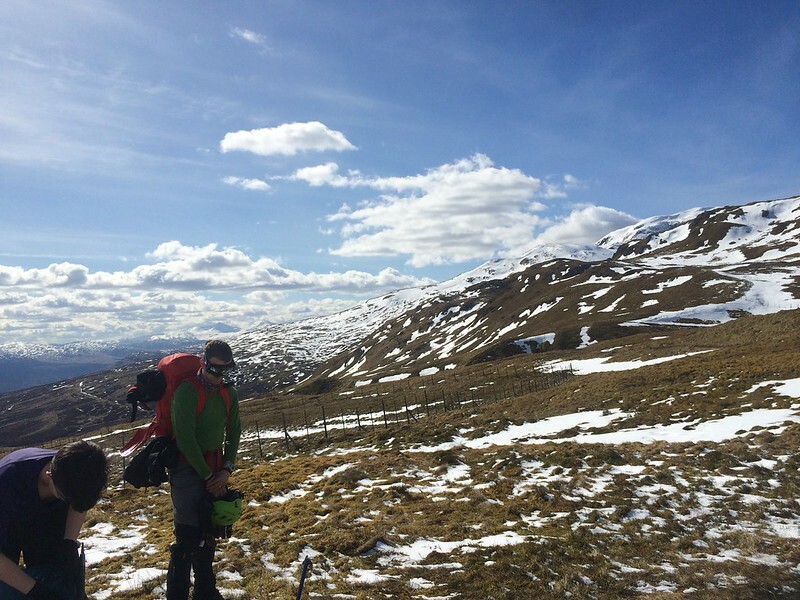 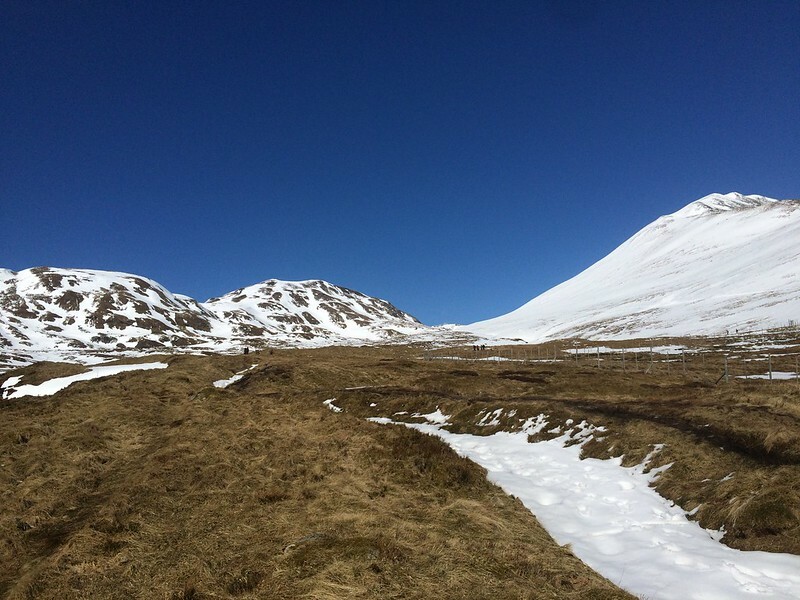 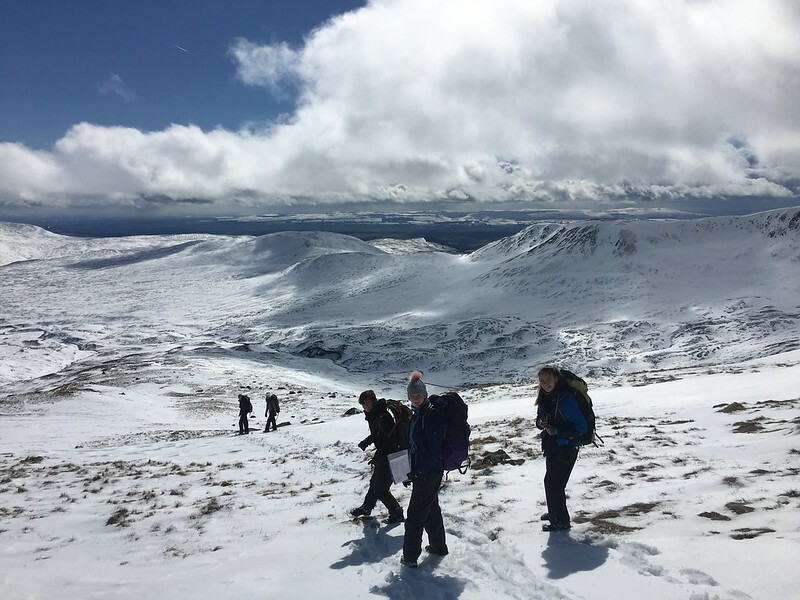 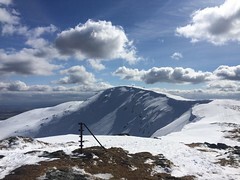 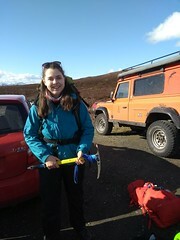 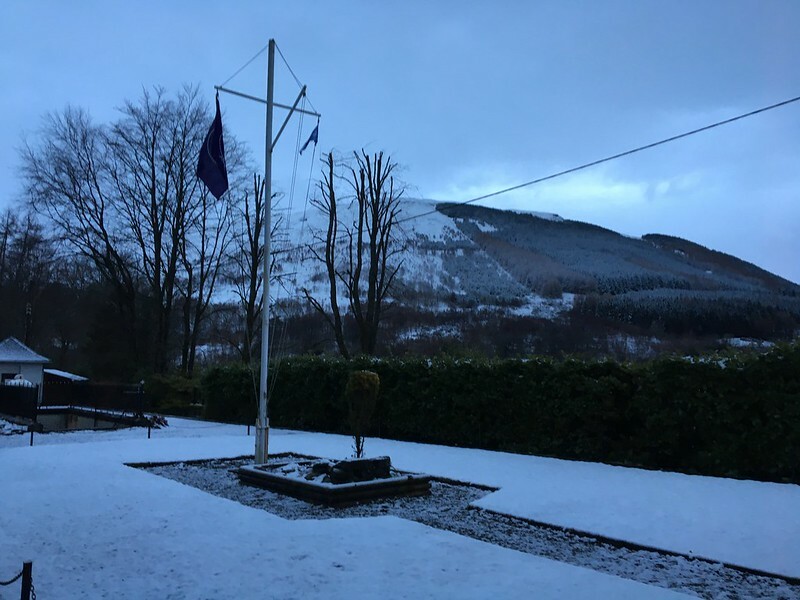 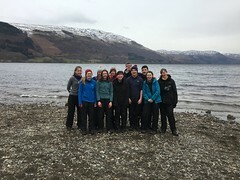 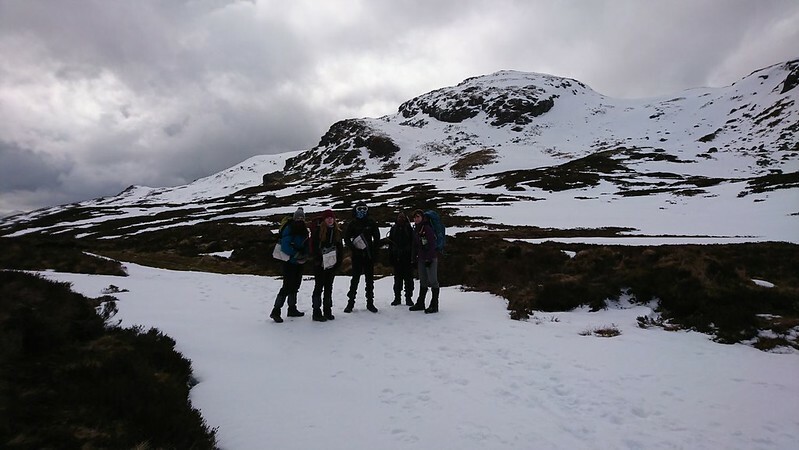 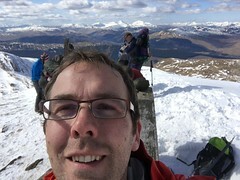 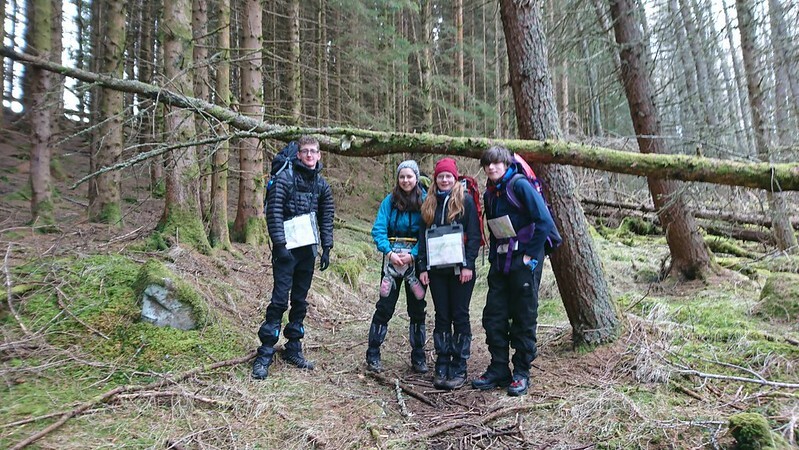 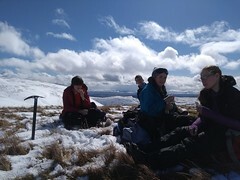 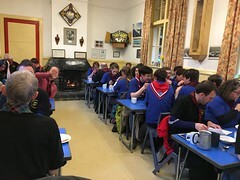 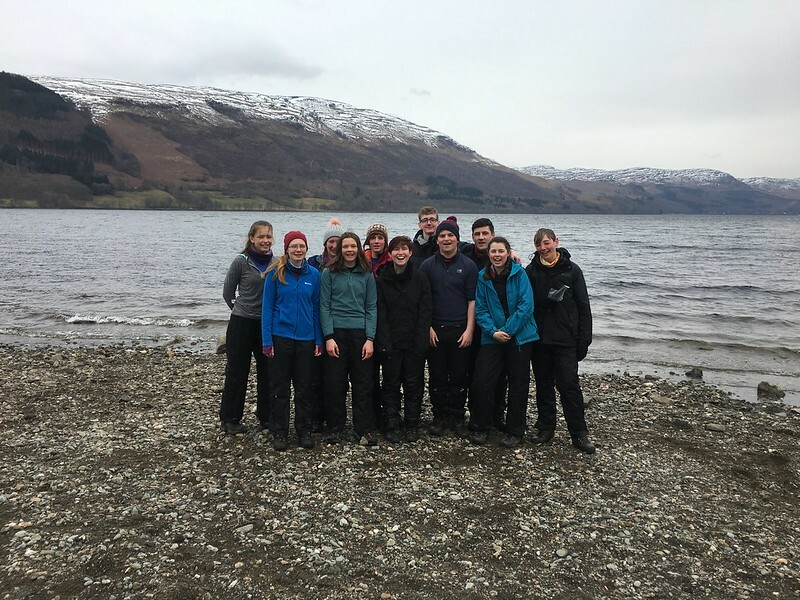 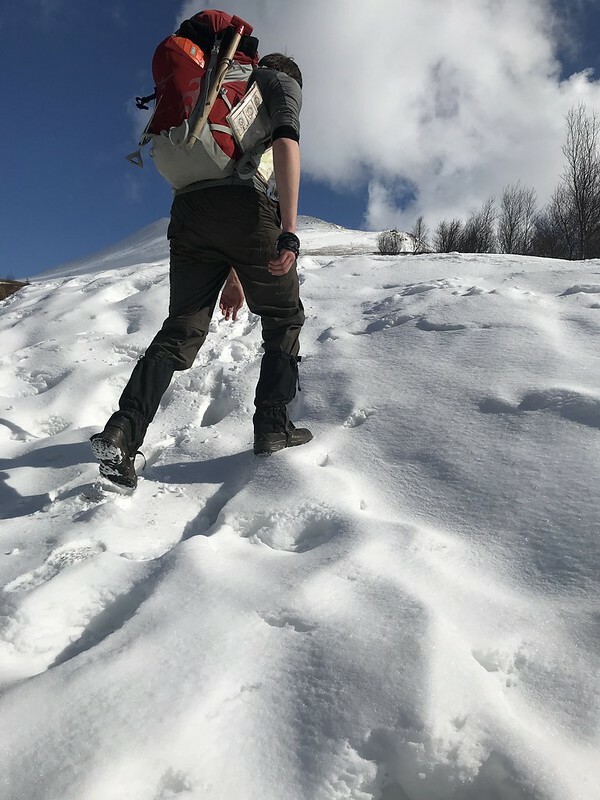 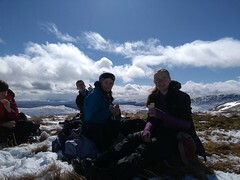 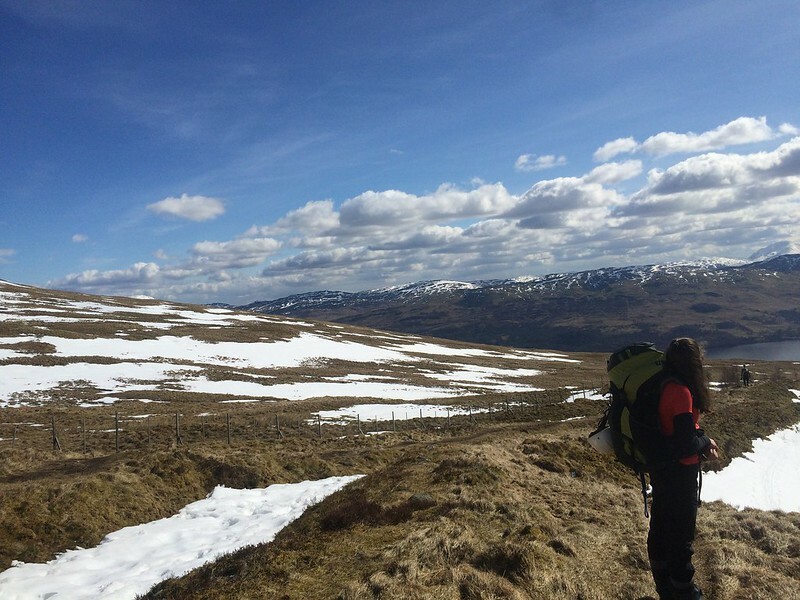 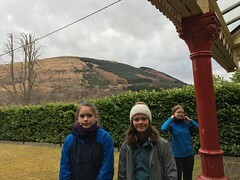 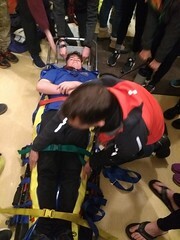 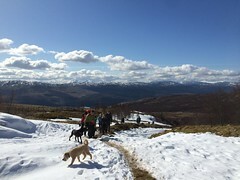 Over the Easter holidays a gang of our older scouts, young leaders and adults joined our friends at Hertfordshire Scouts for their annual initial moutaineering course at Lochearnhead in the Scottish Highlands. 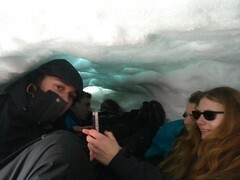 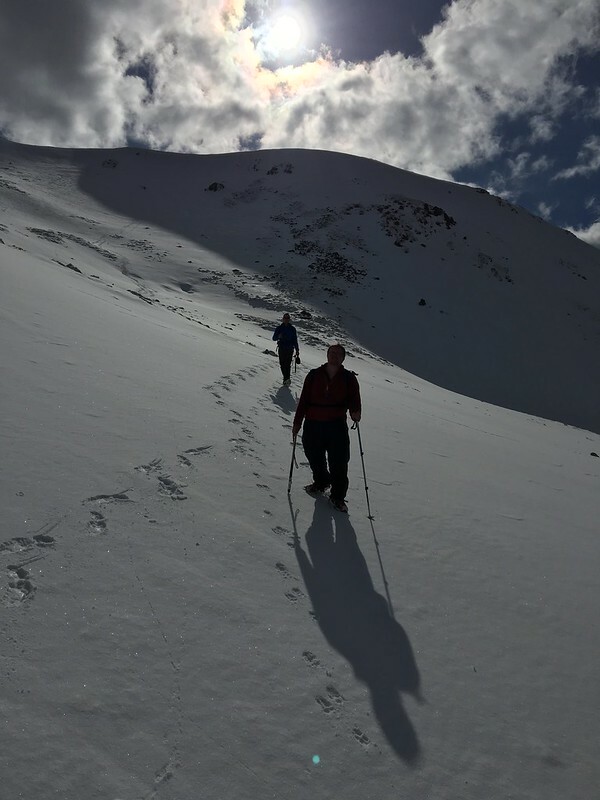 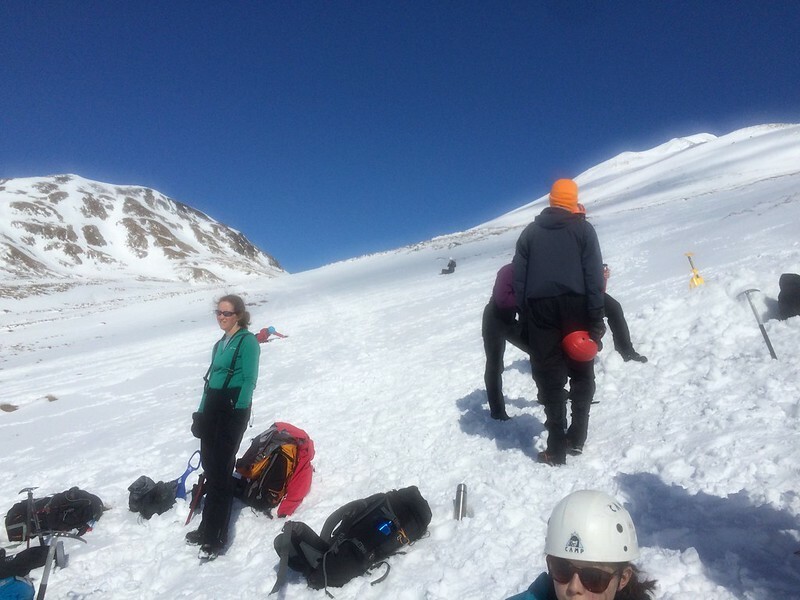 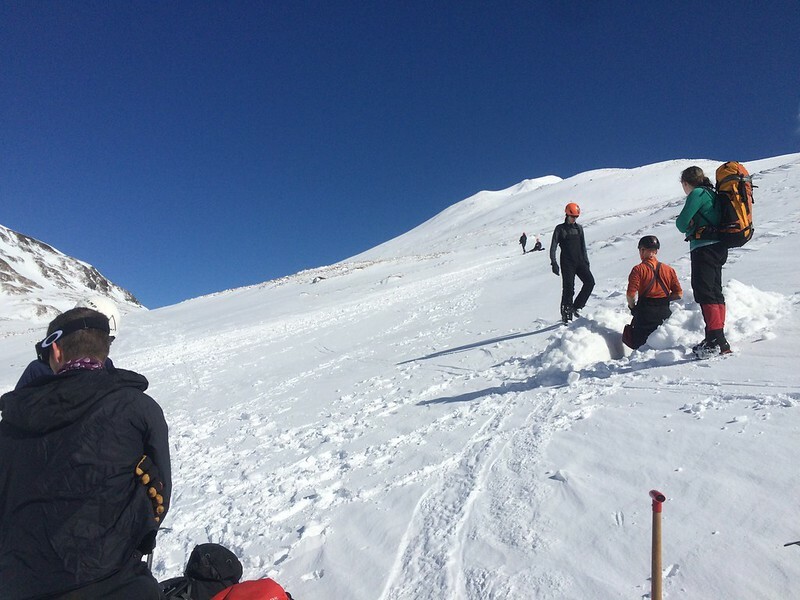 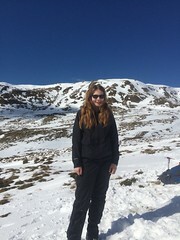 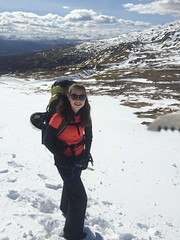 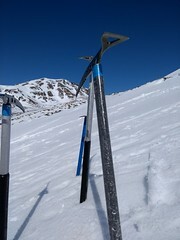 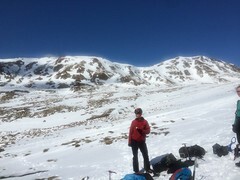 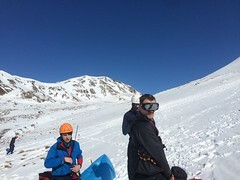 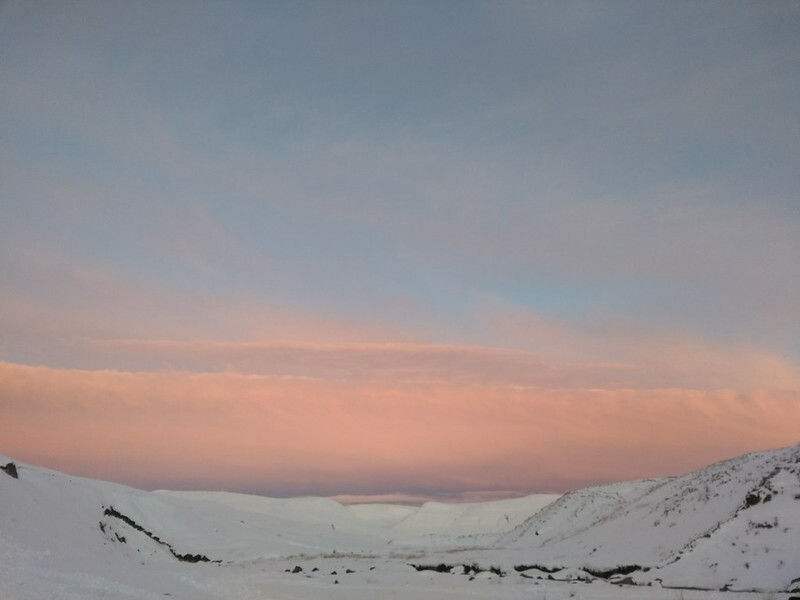 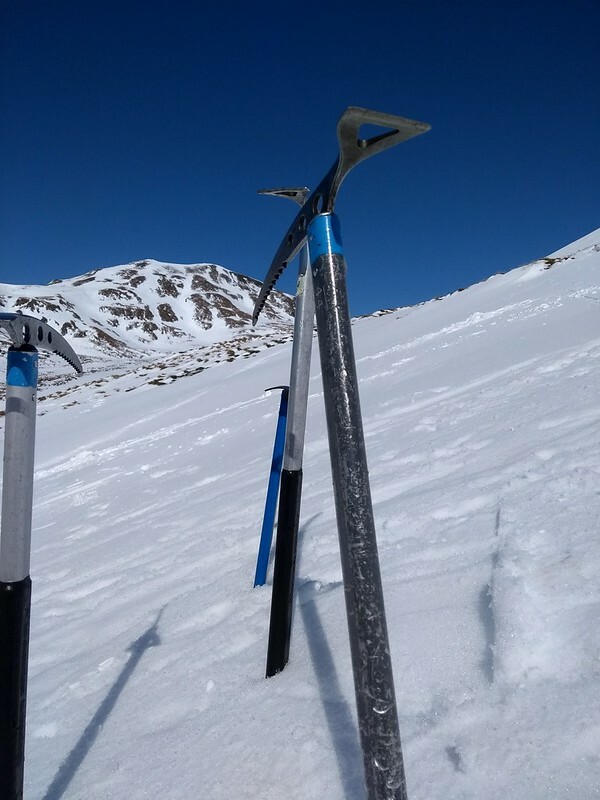 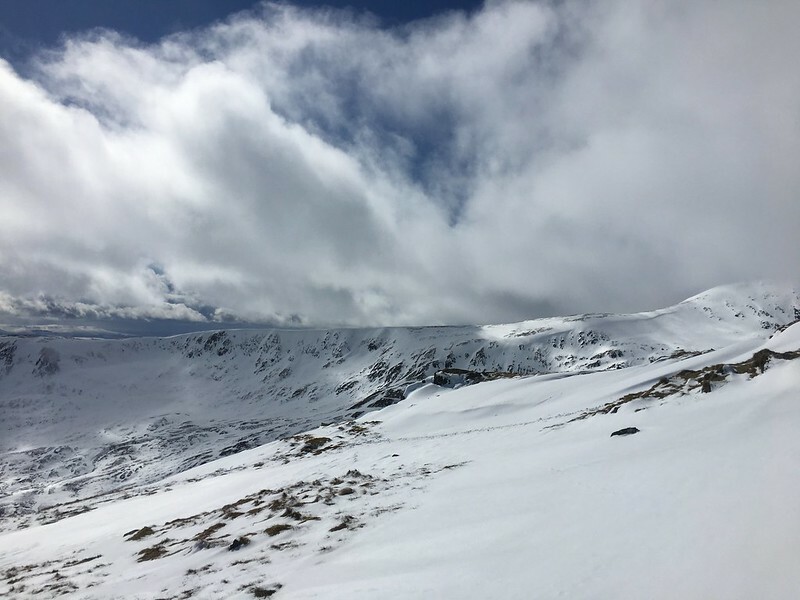 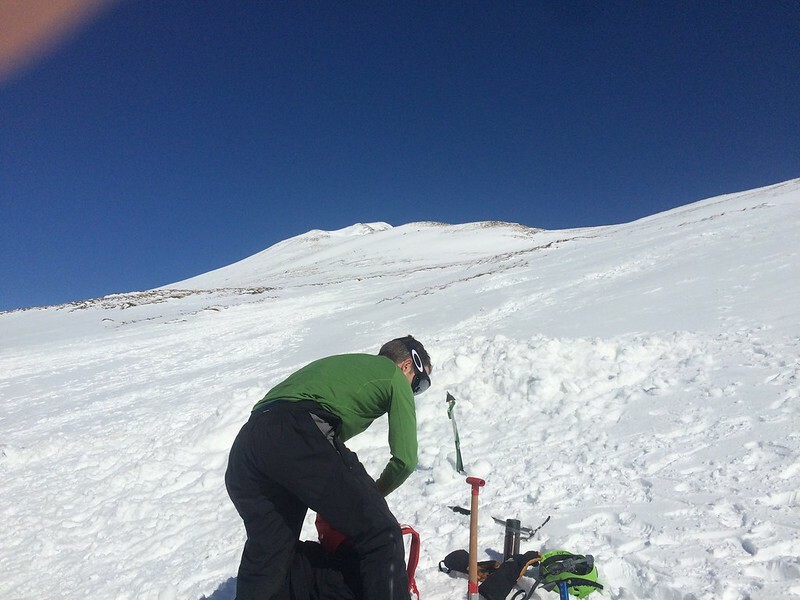 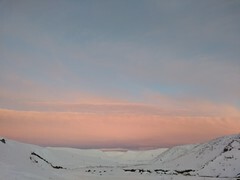 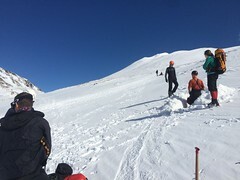 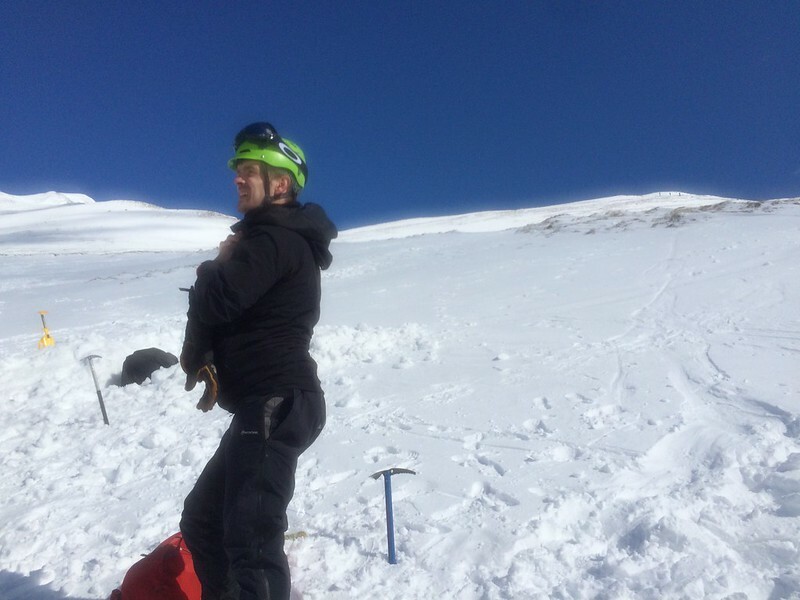 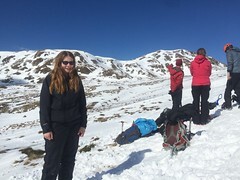 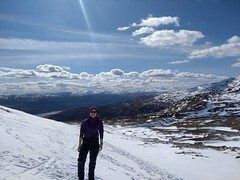 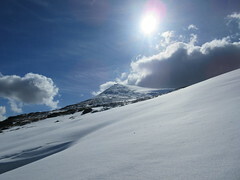 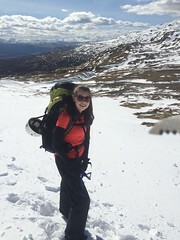 Over the week they learned many winter mountaineering skills as this year’s mountain winter lingered comfortably into spring! 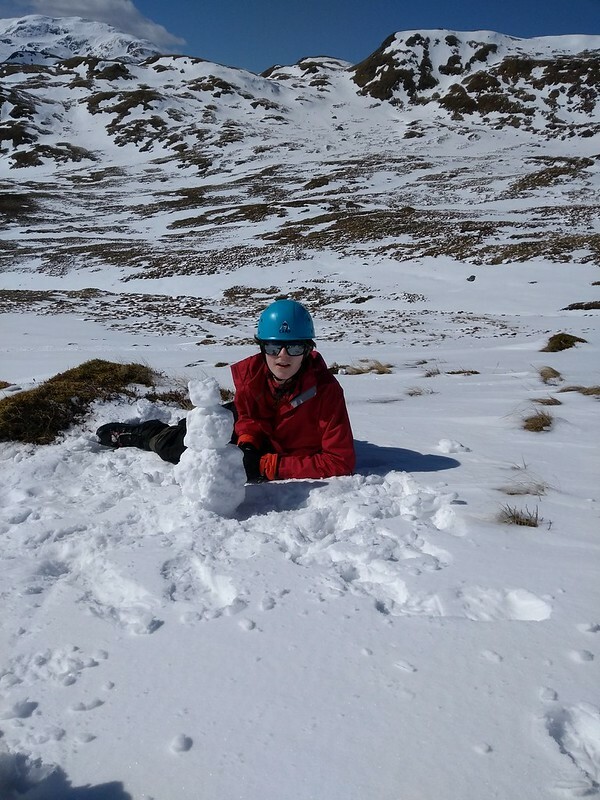 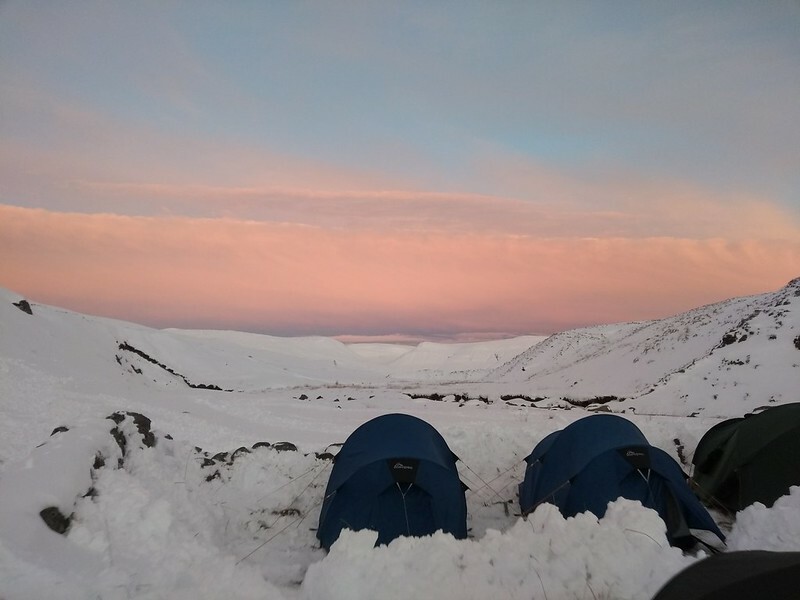 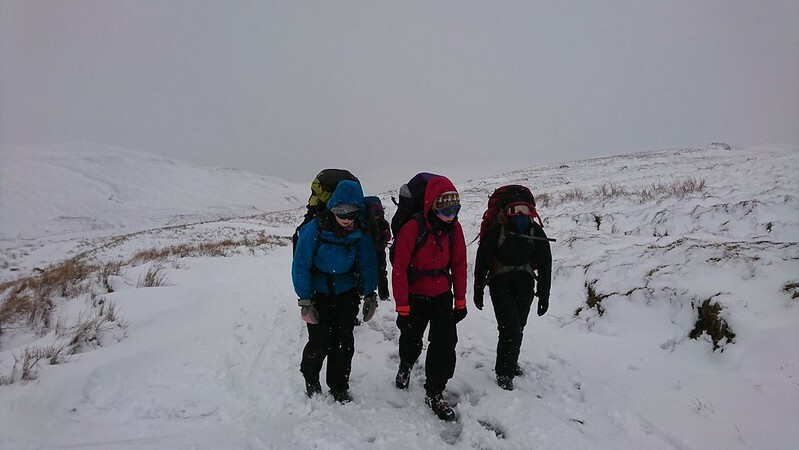 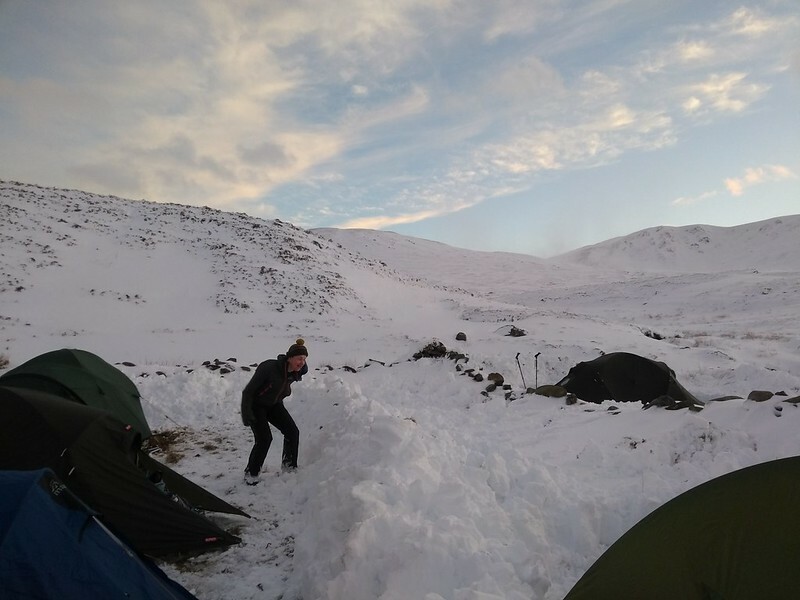 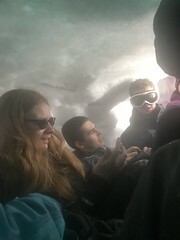 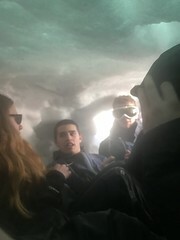 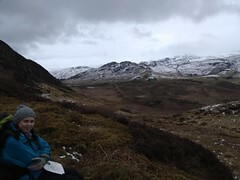 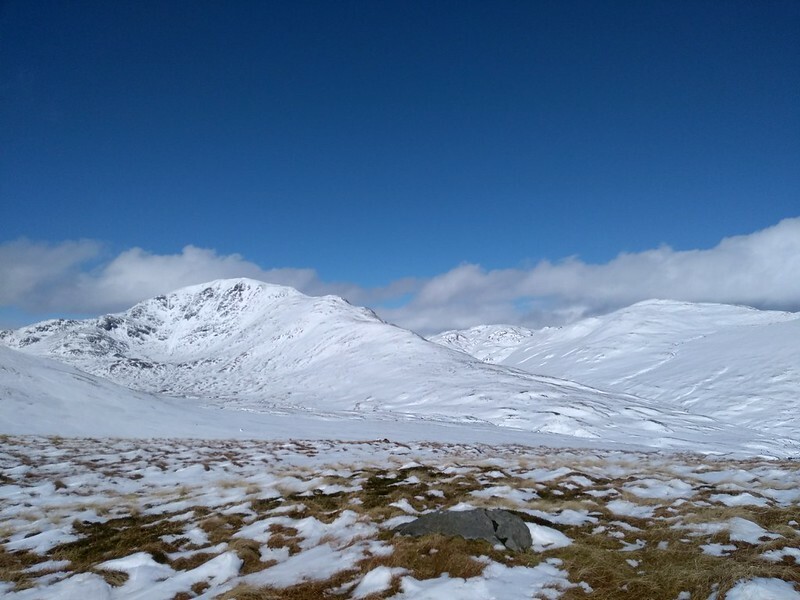 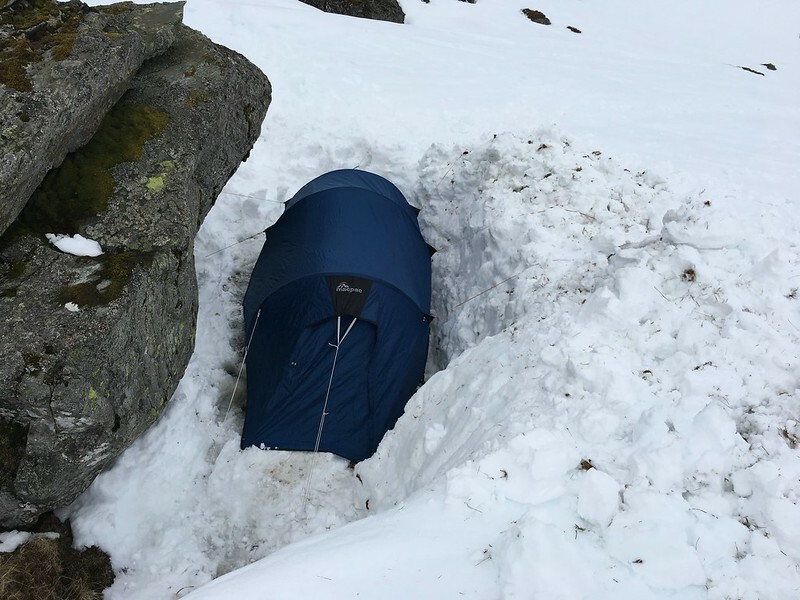 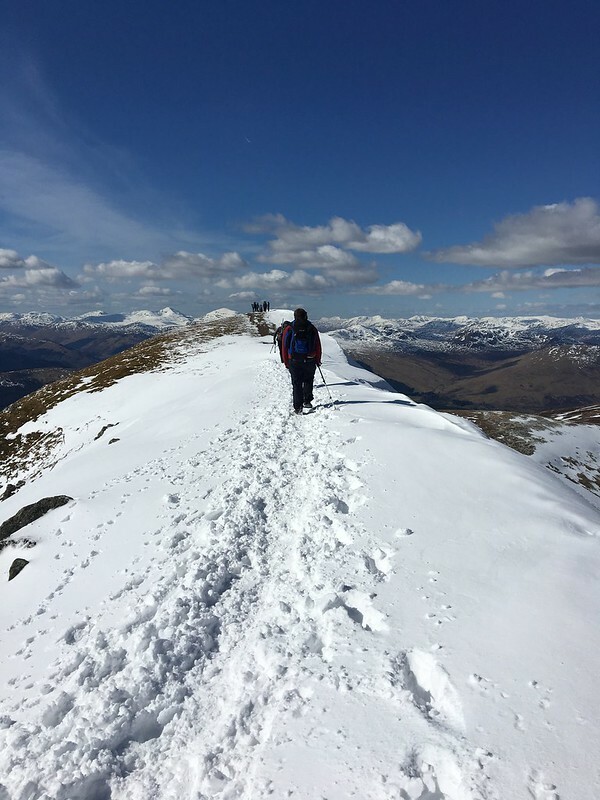 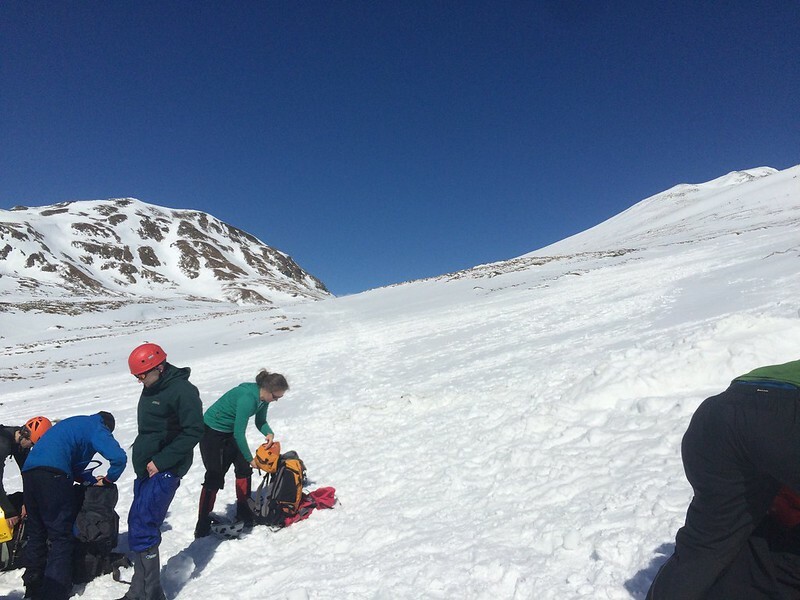 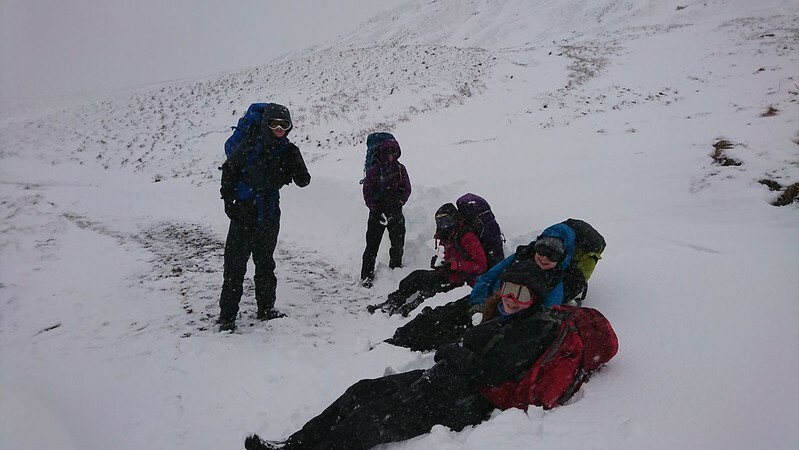 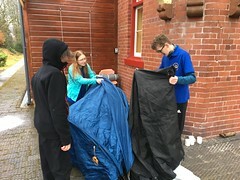 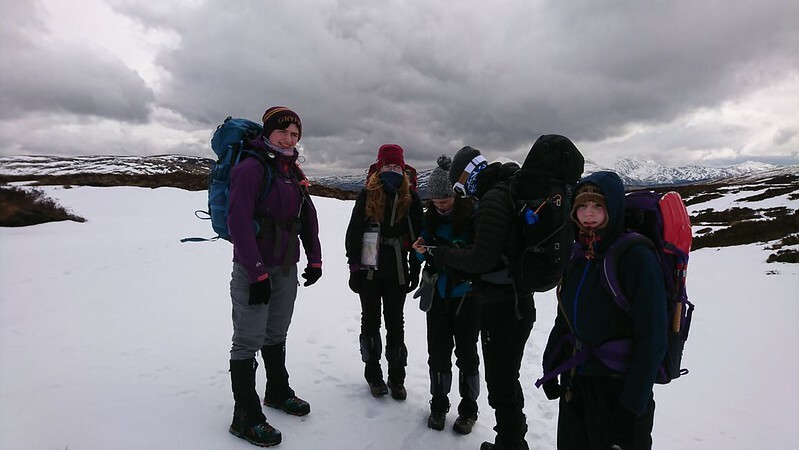 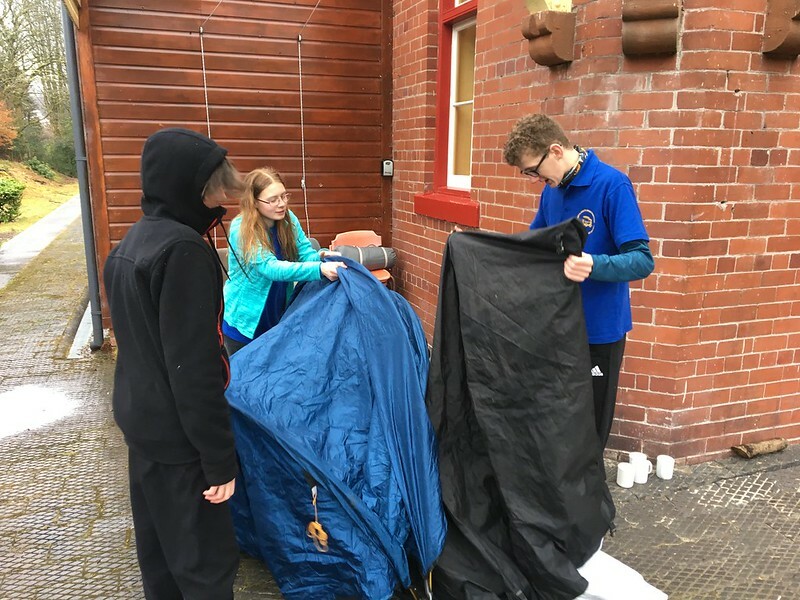 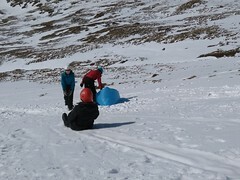 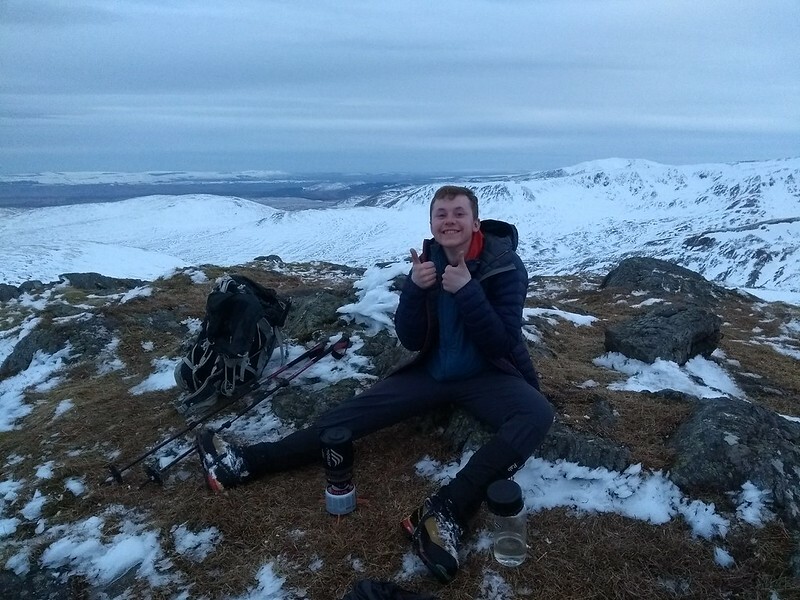 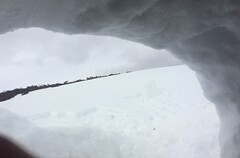 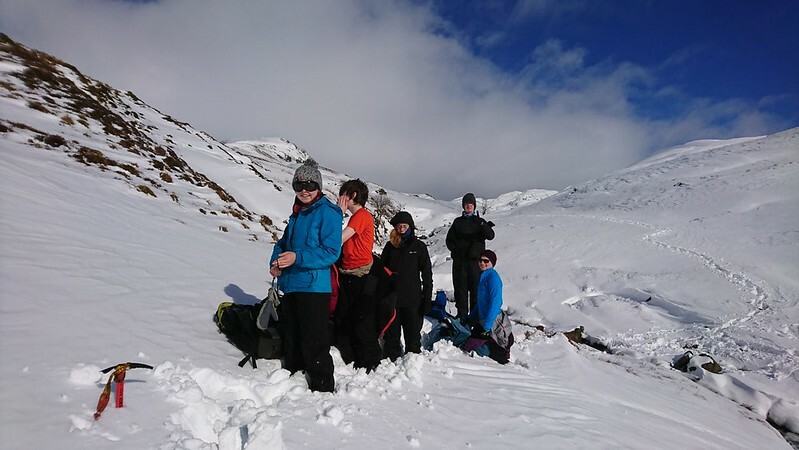 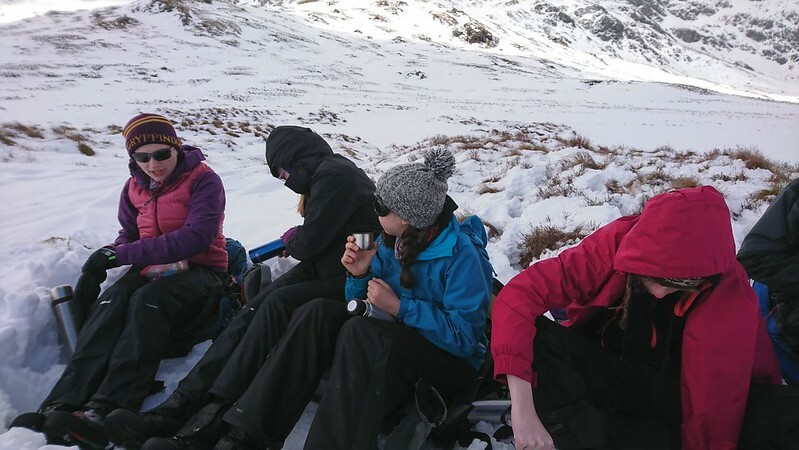 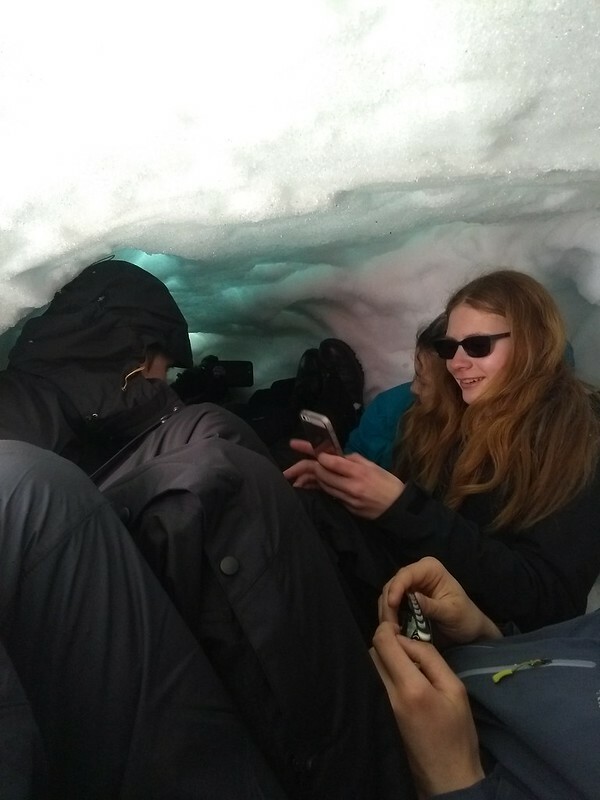 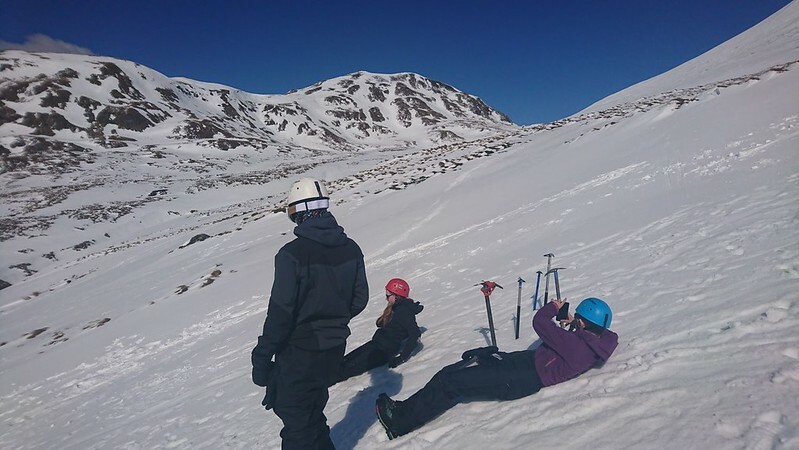 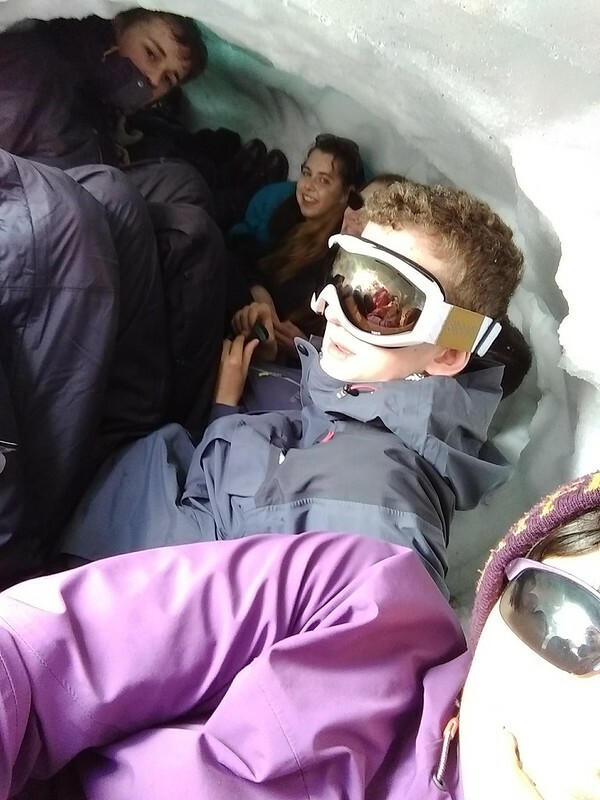 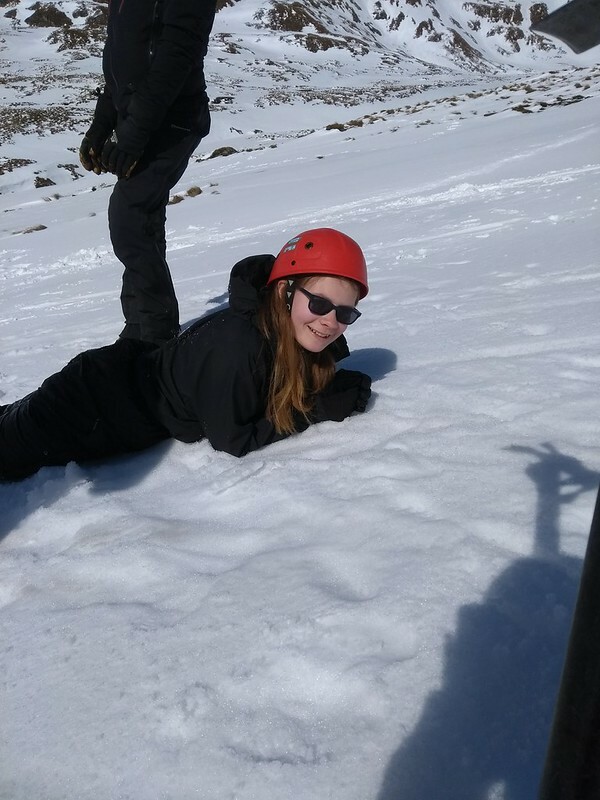 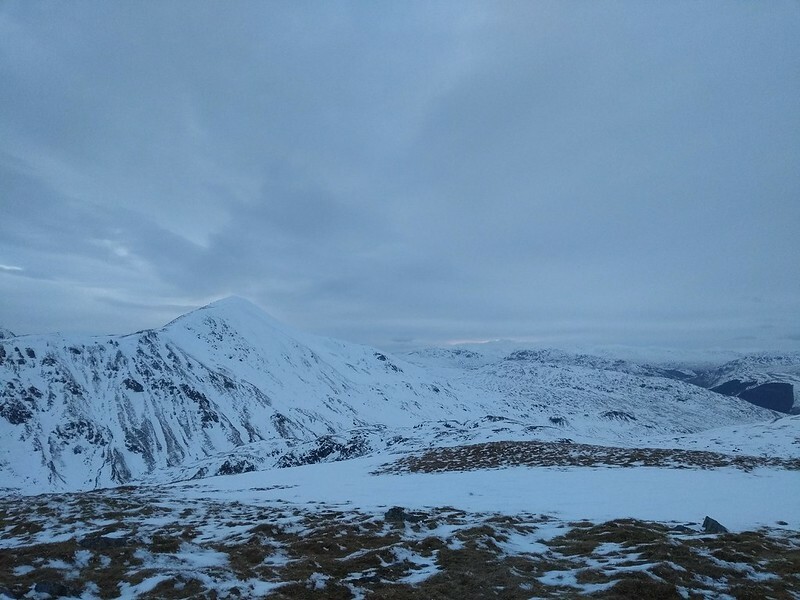 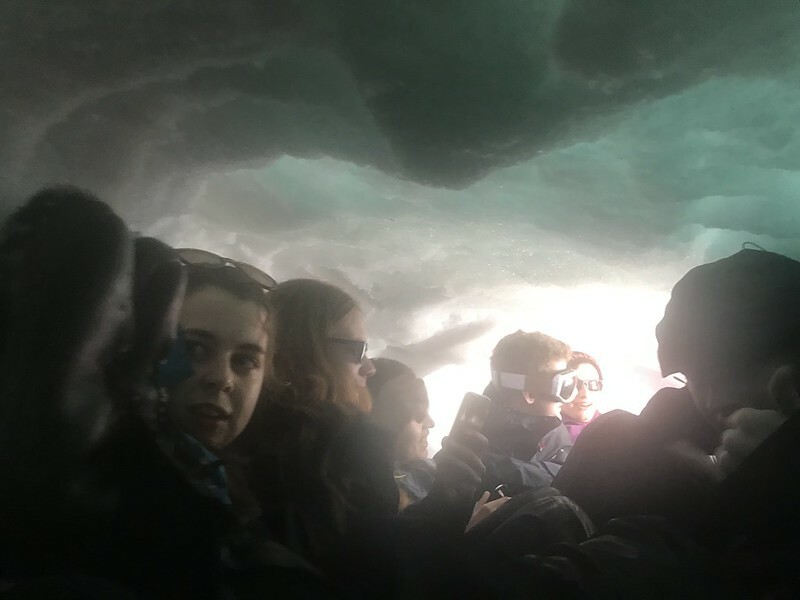 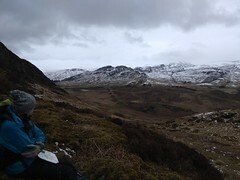 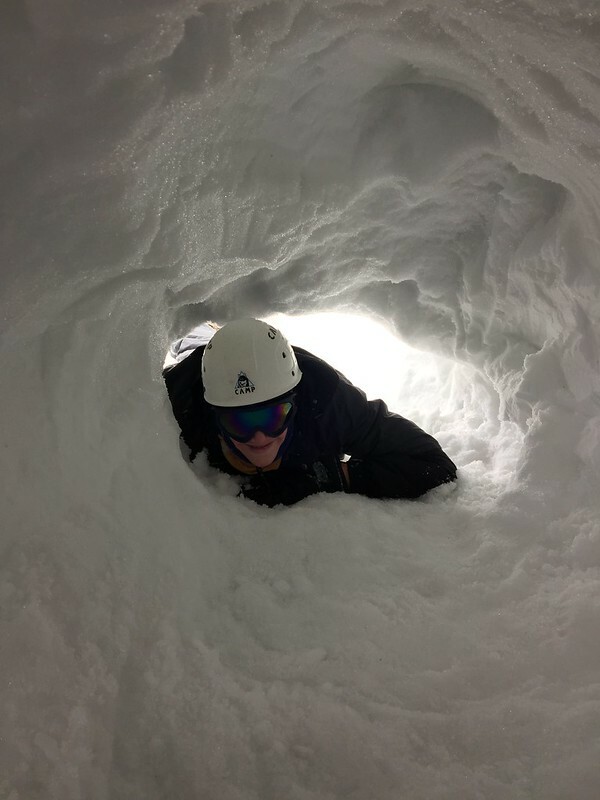 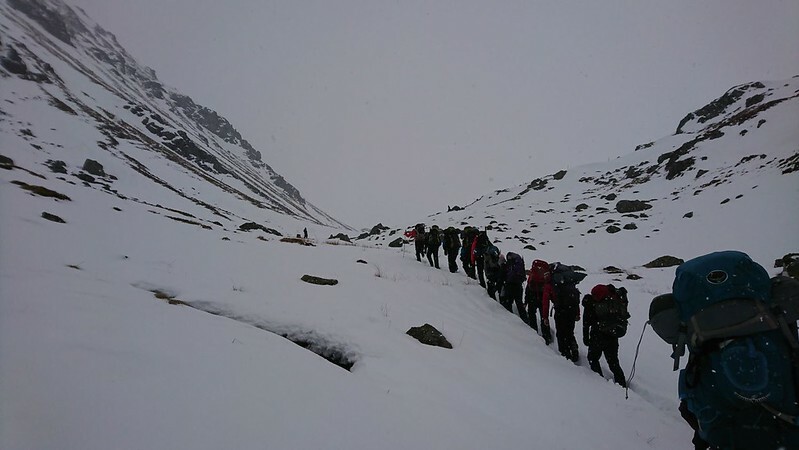 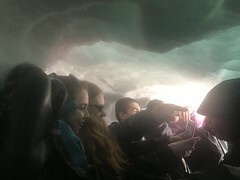 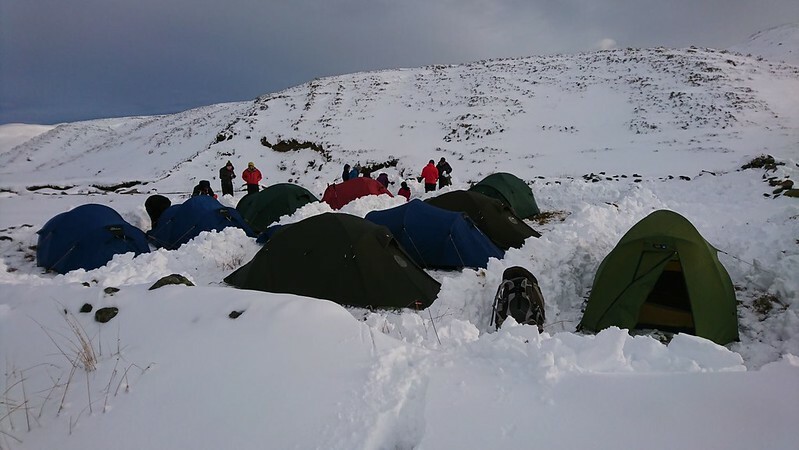 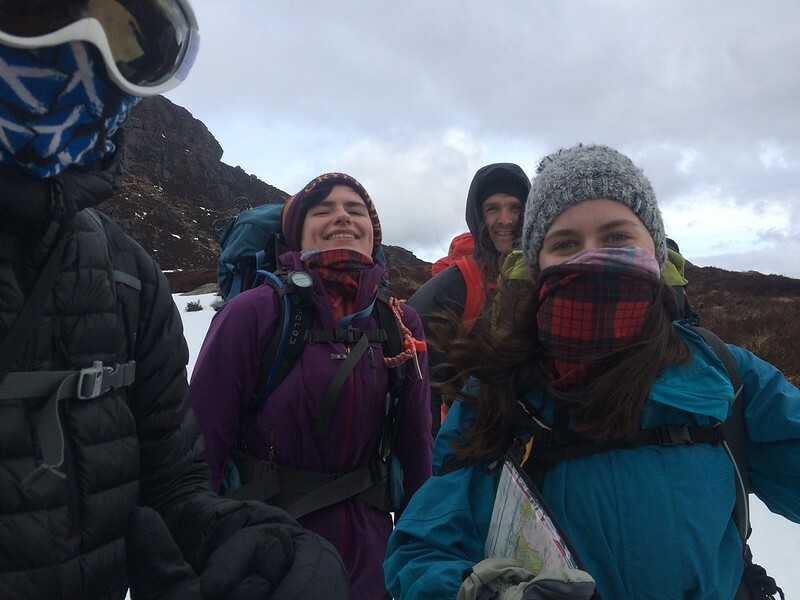 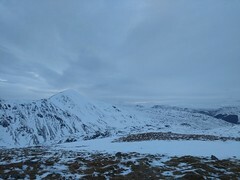 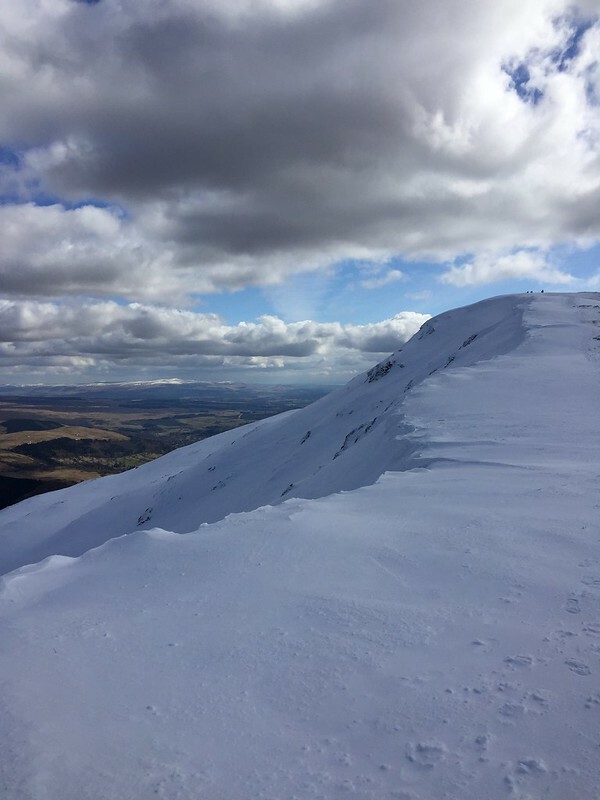 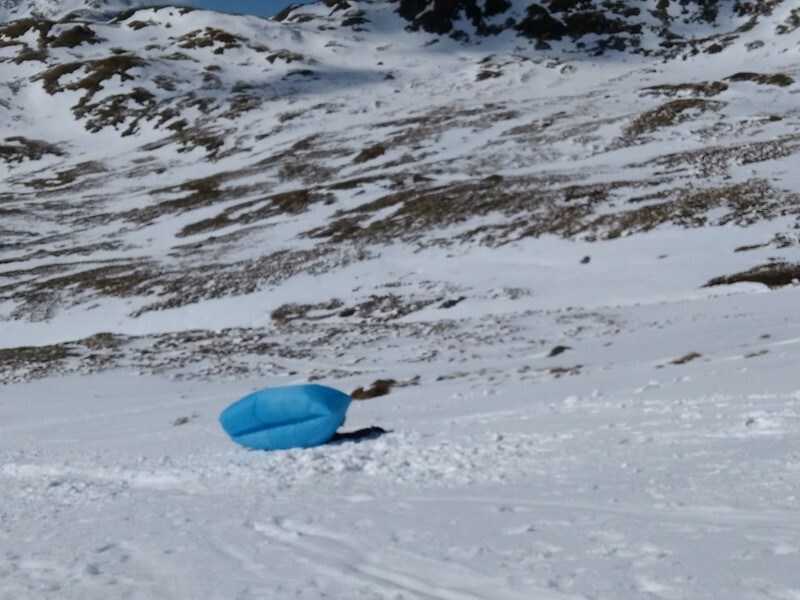 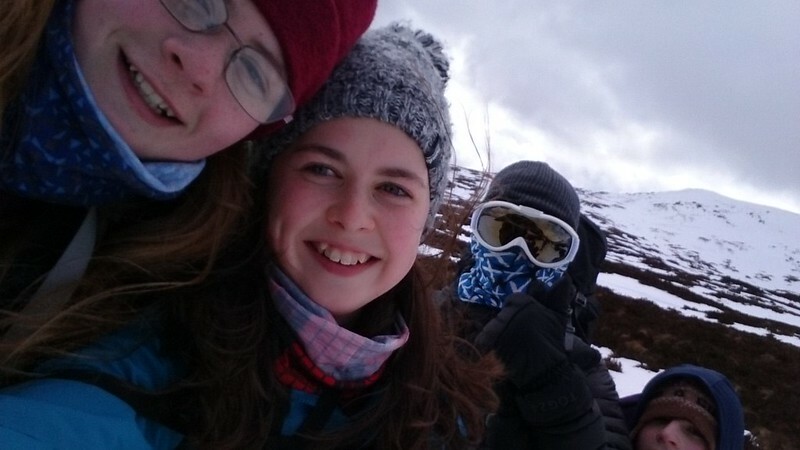 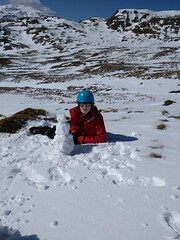 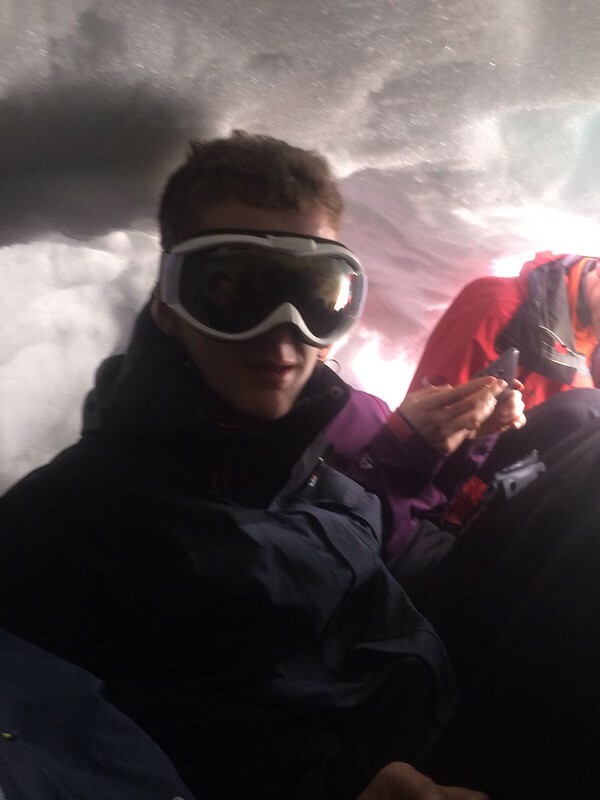 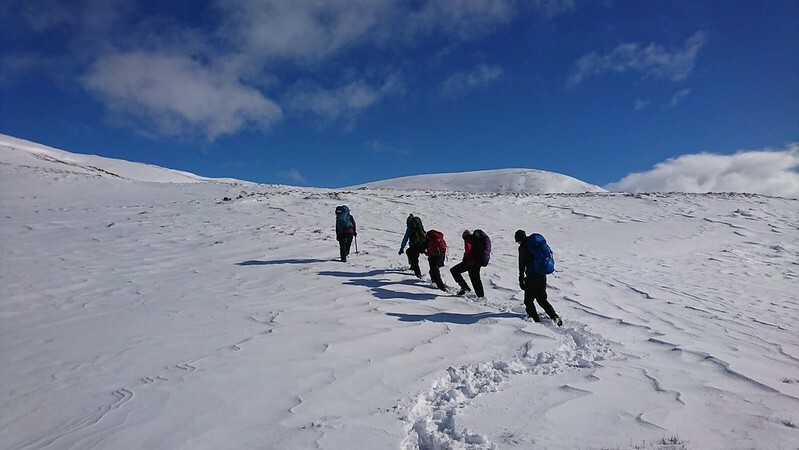 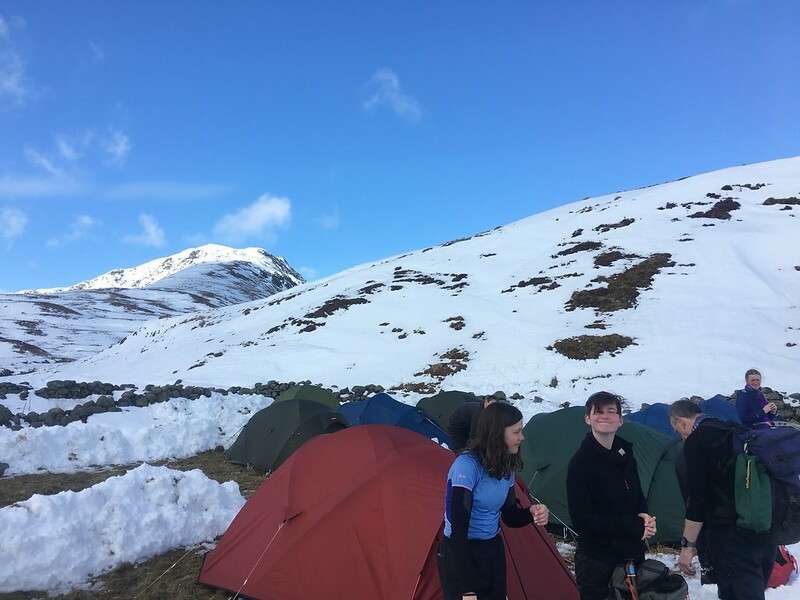 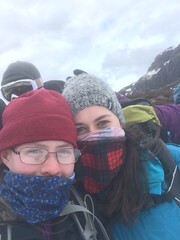 Whether it was navigating in poor visibility, digging snow holes as shelters or getting to grips with ice axes the scouts took basic hiking skills and developed them into those of mountaineers! 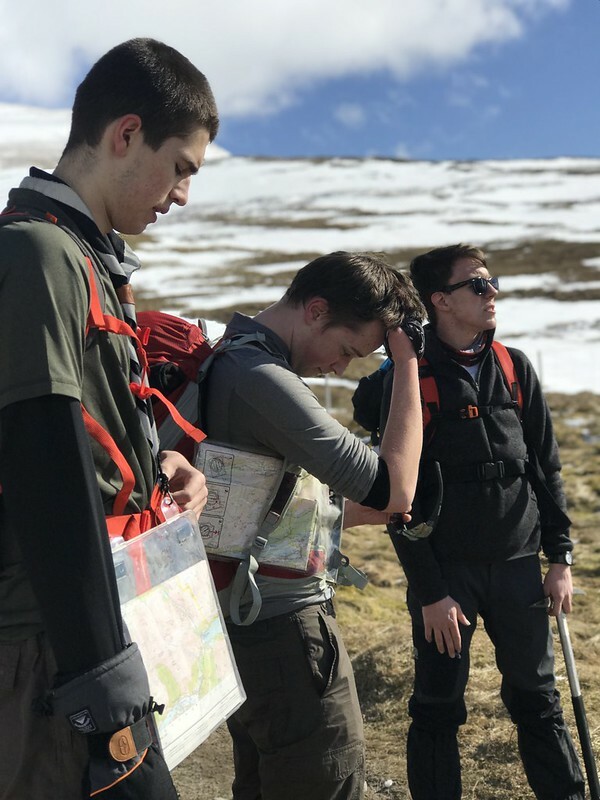 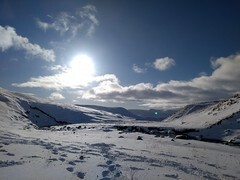 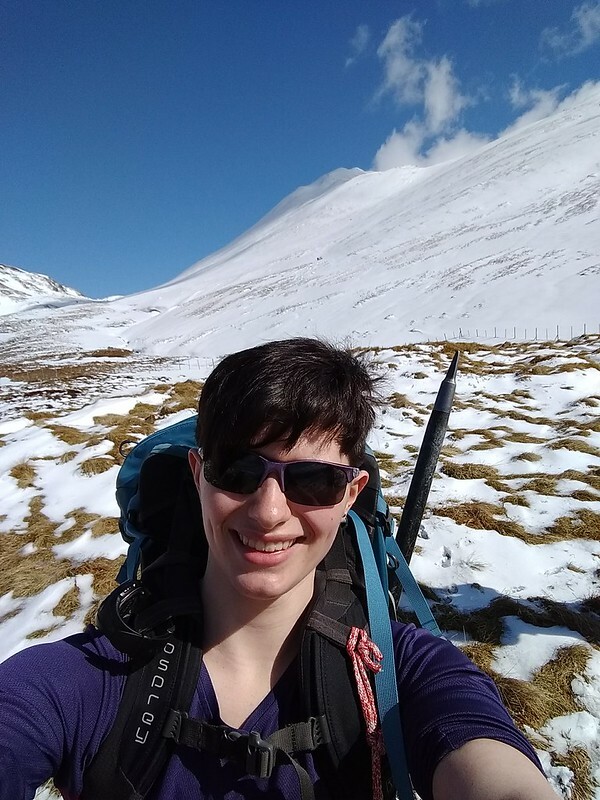 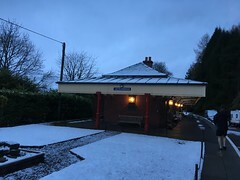 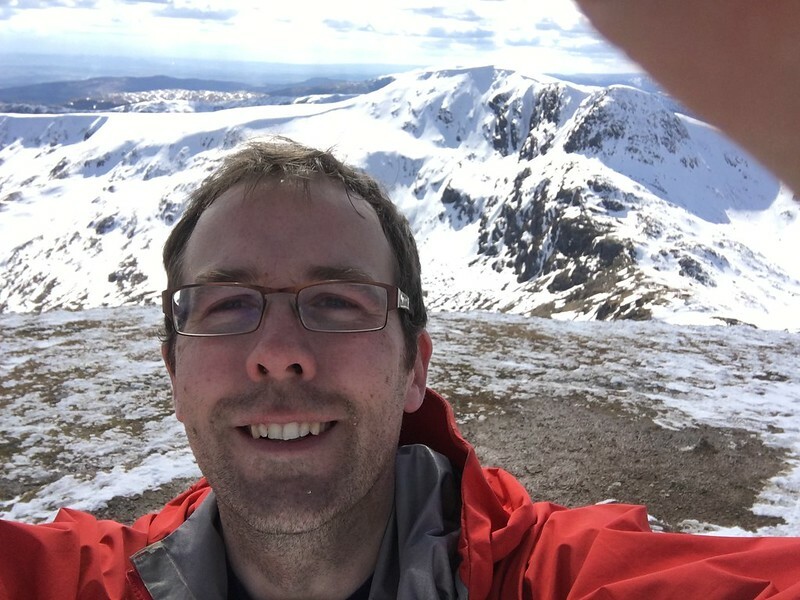 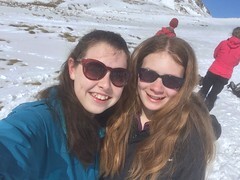 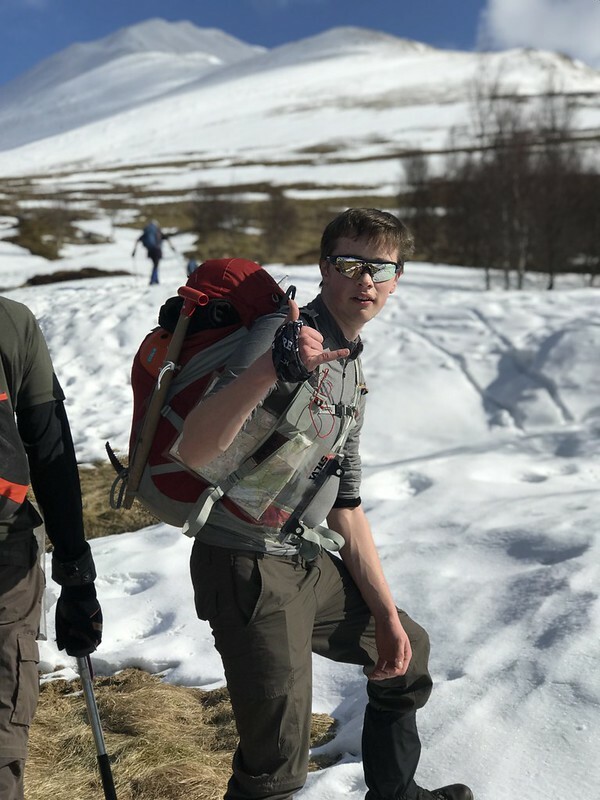 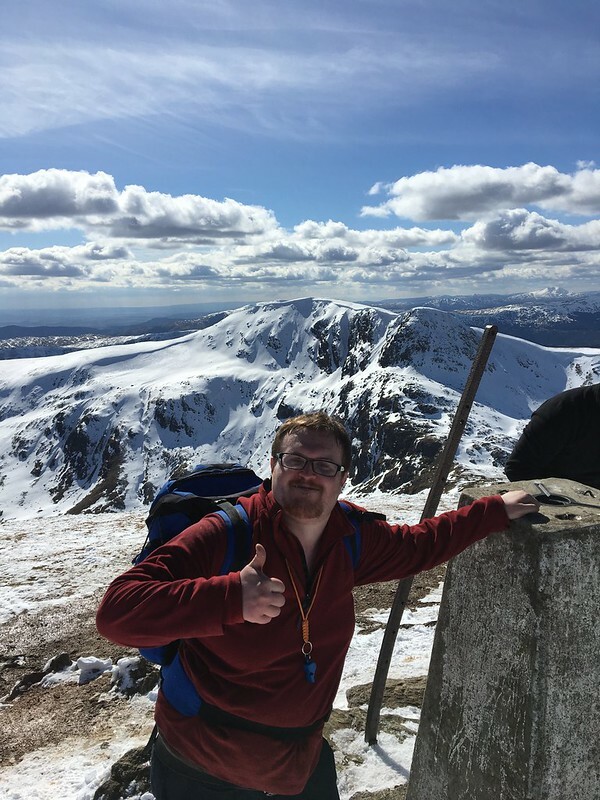 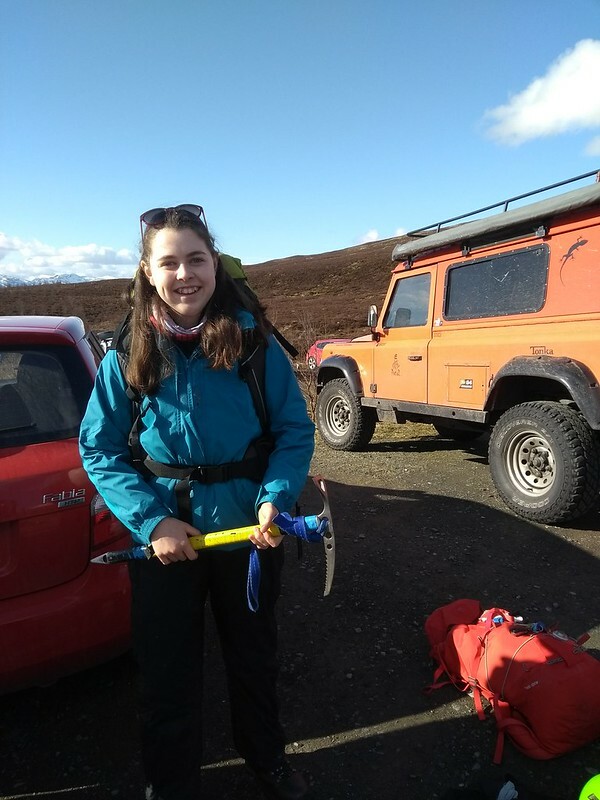 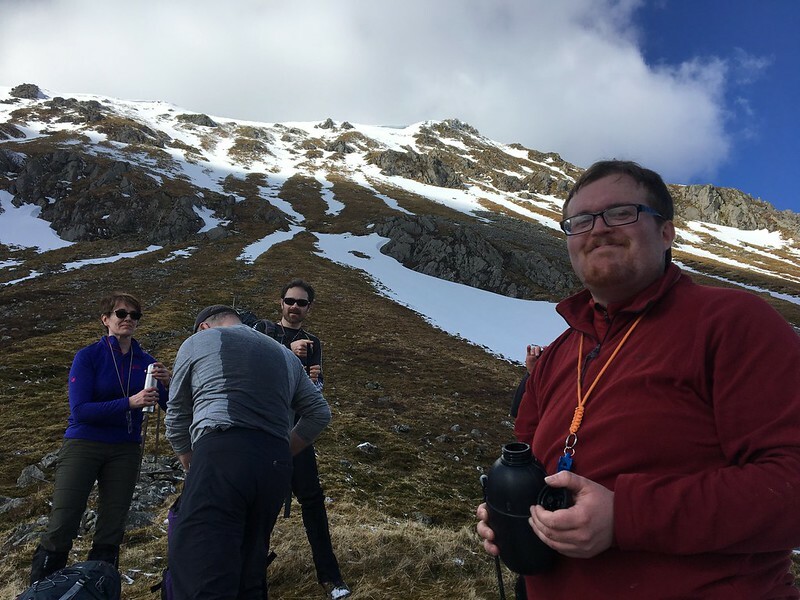 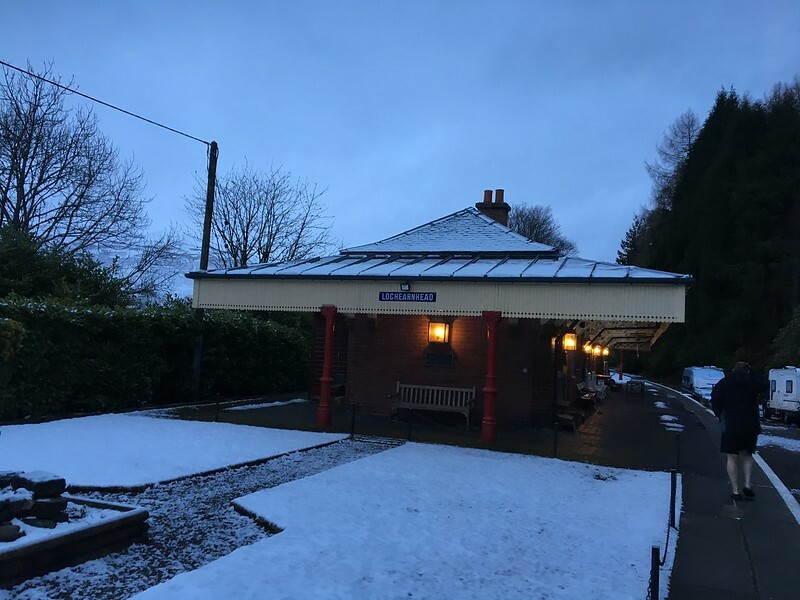 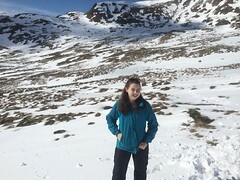 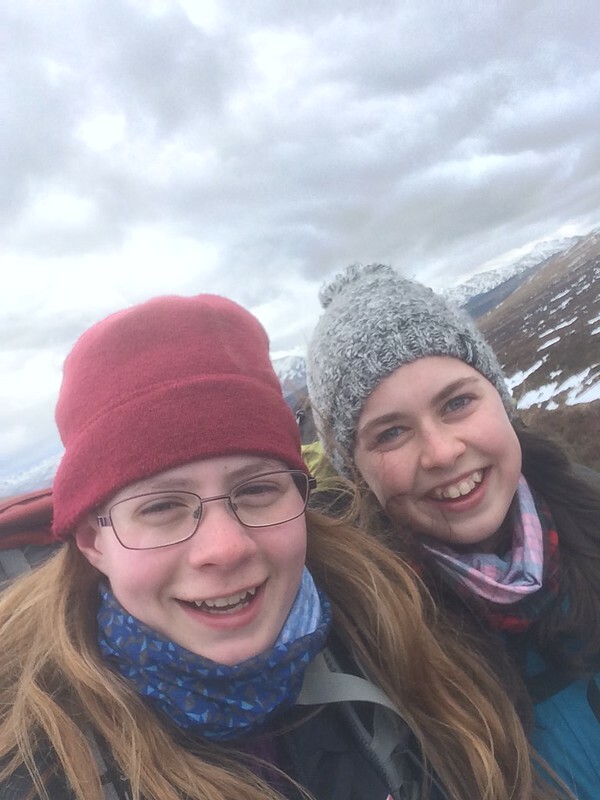 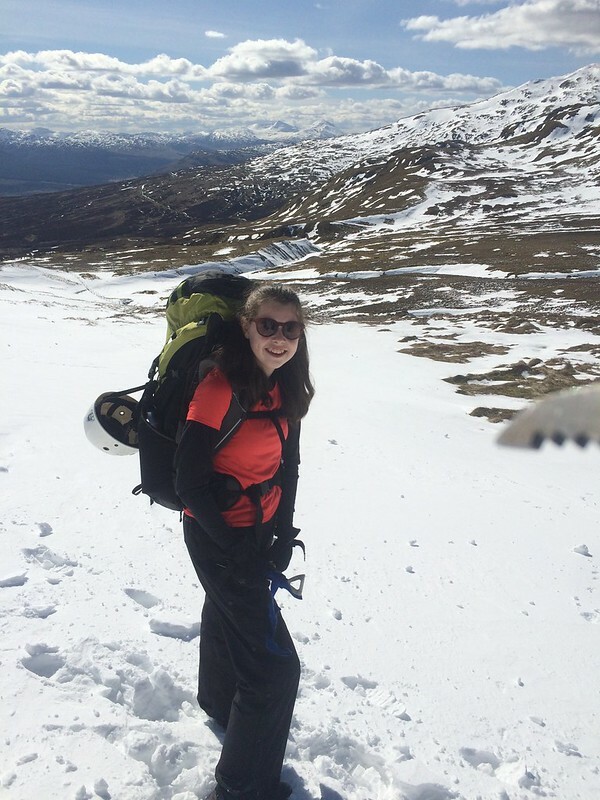 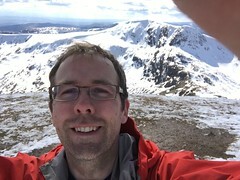 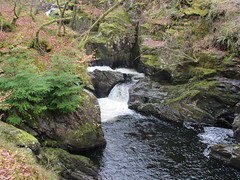 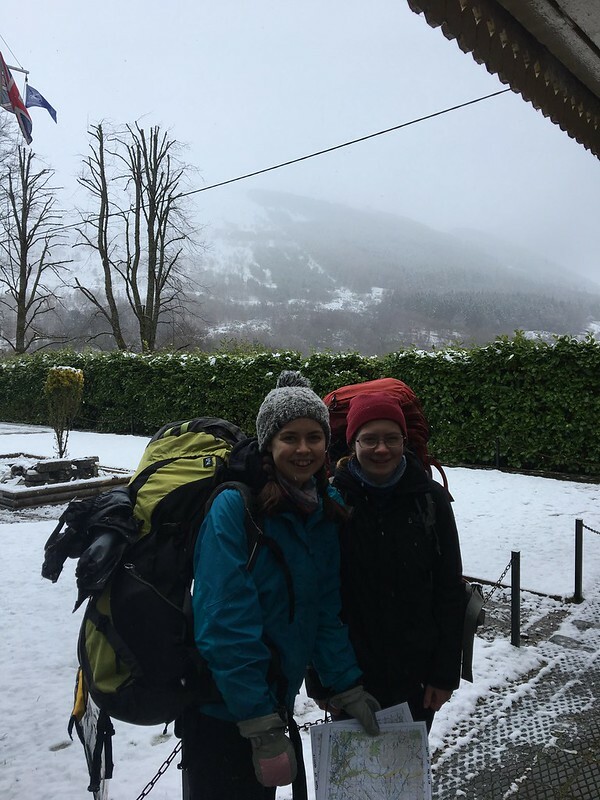 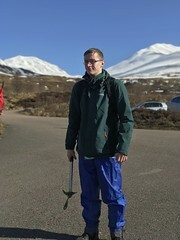 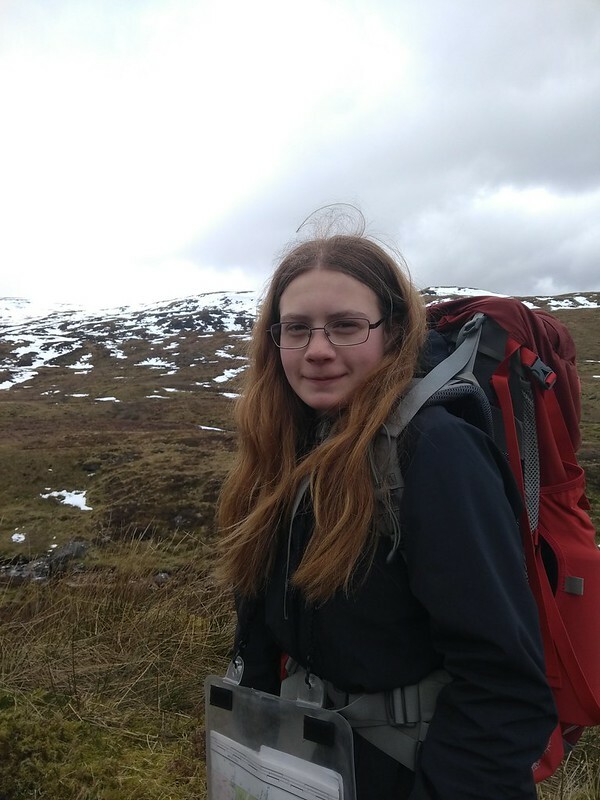 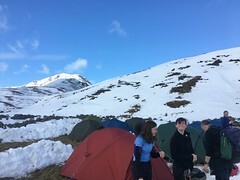 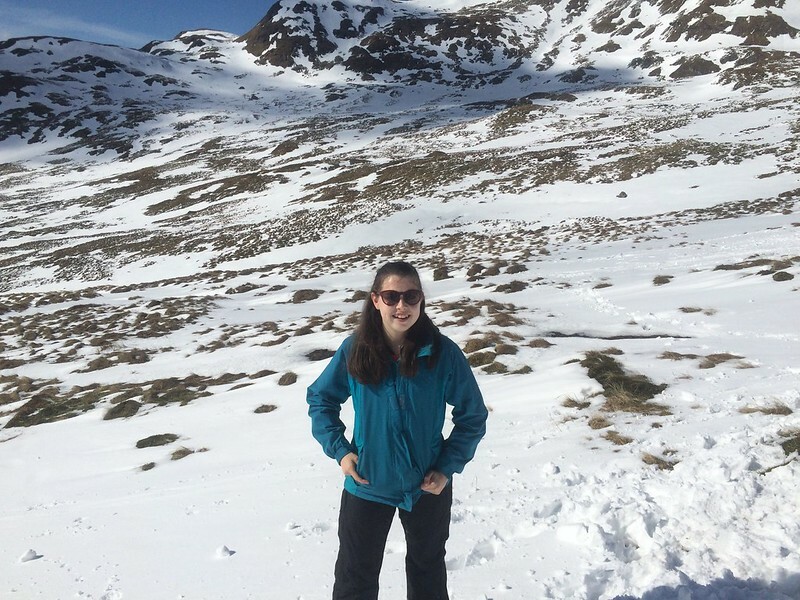 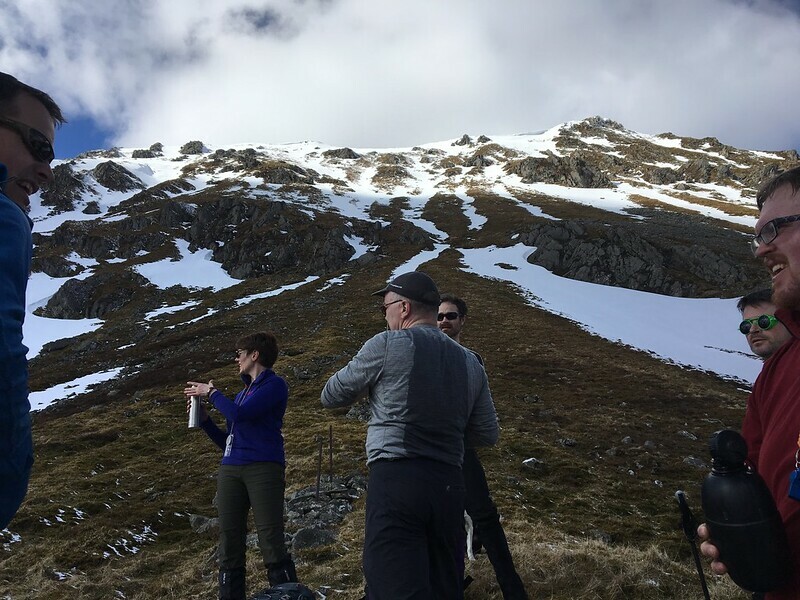 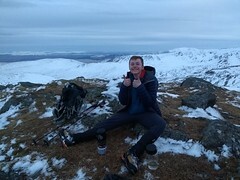 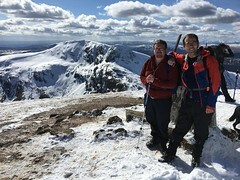 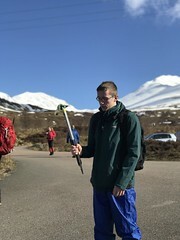 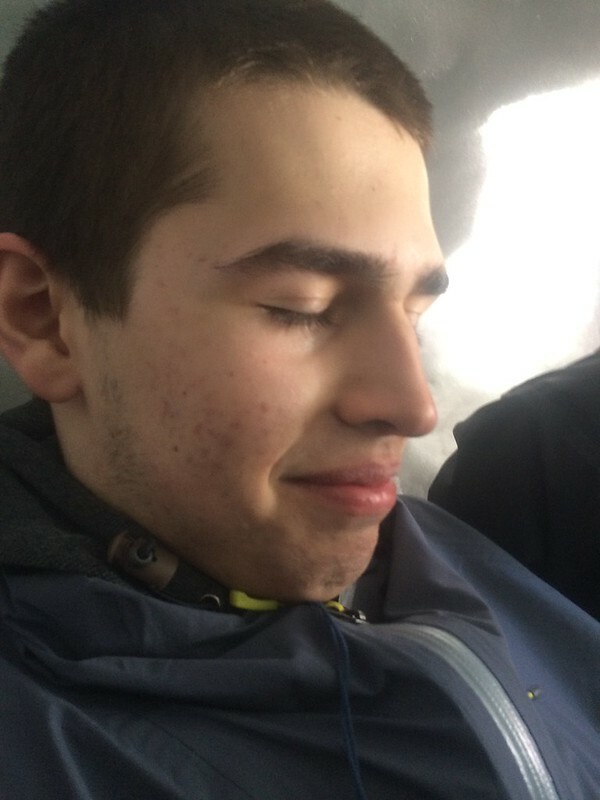 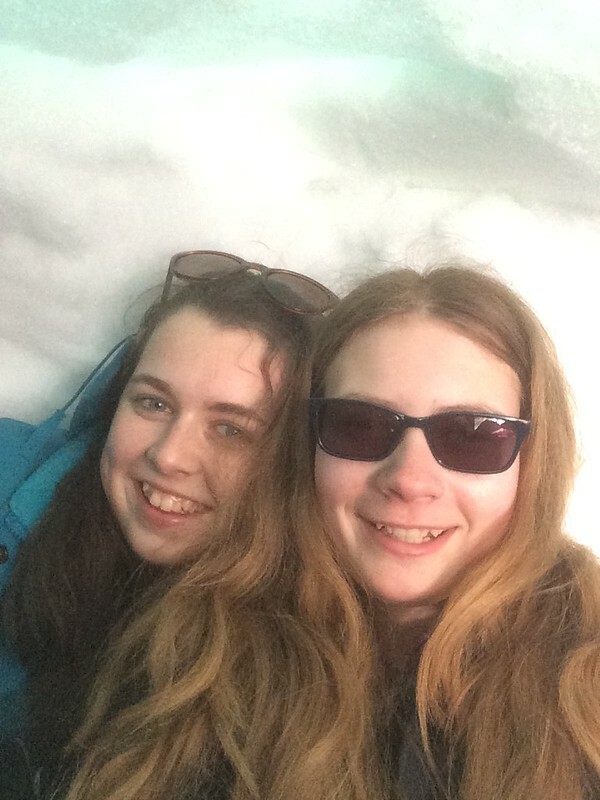 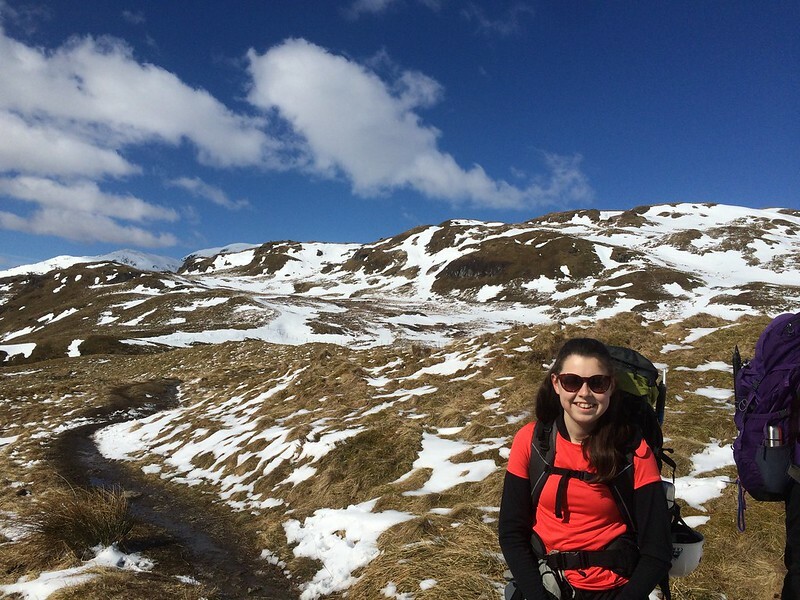 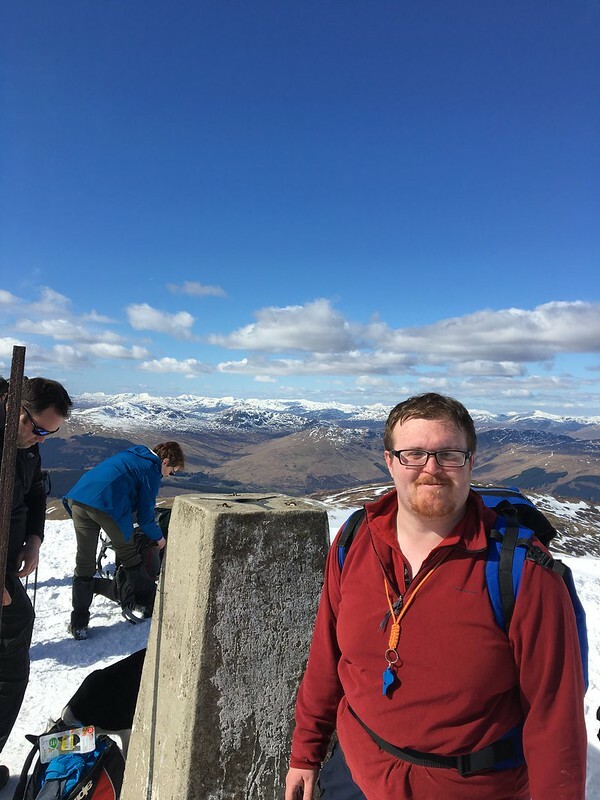 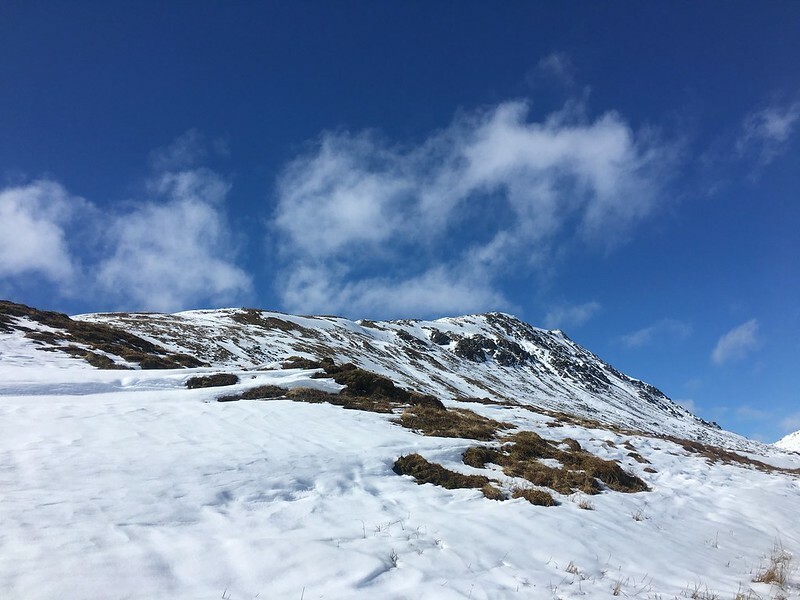 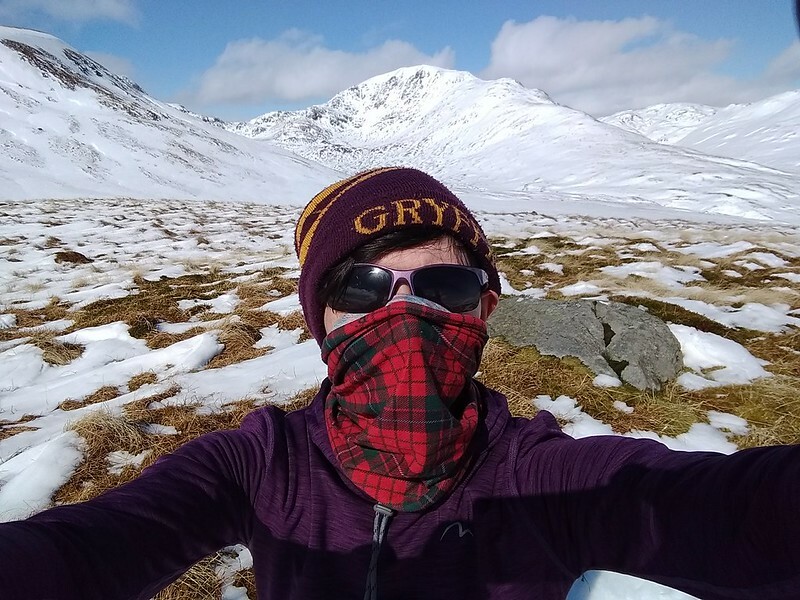 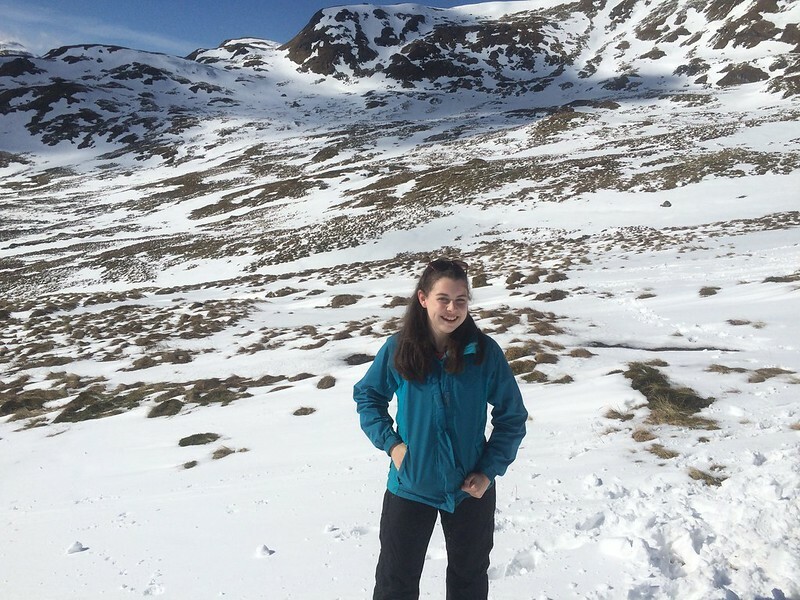 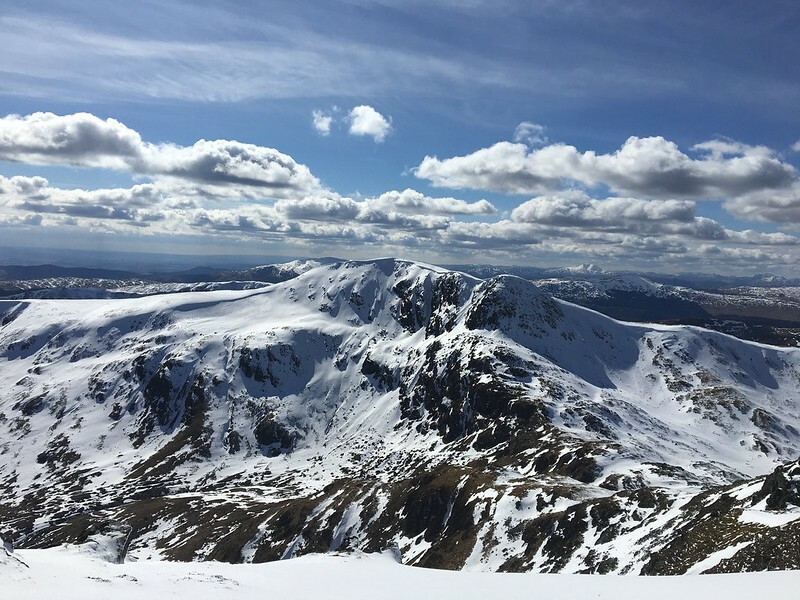 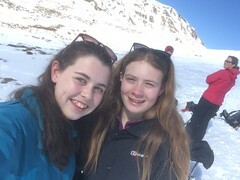 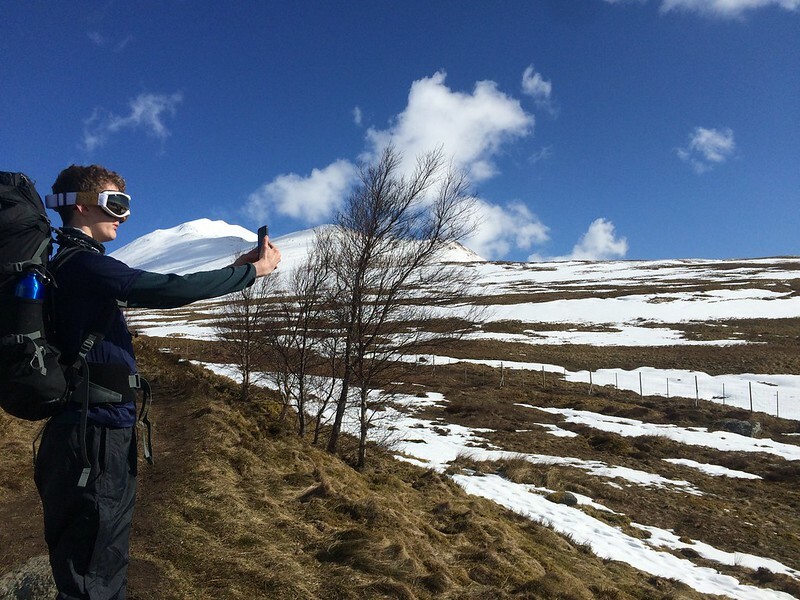 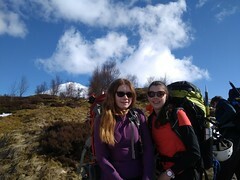 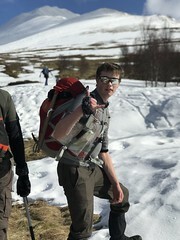 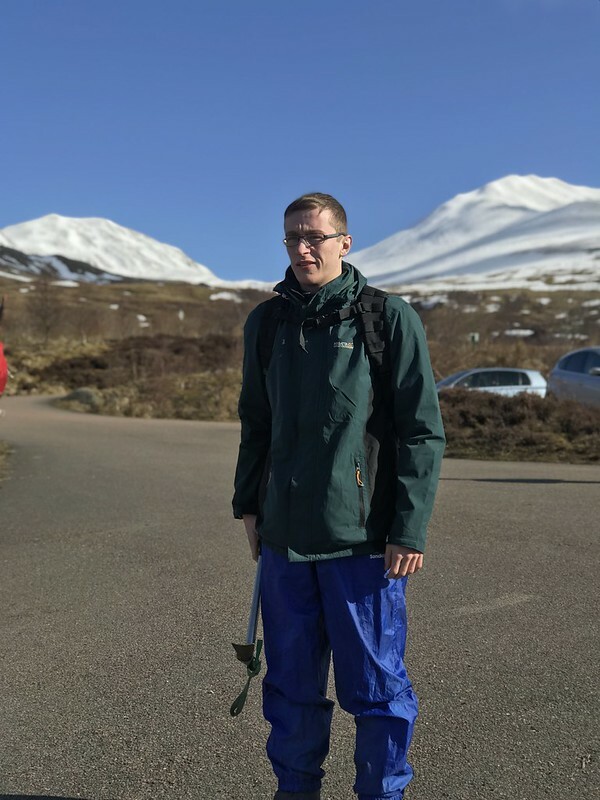 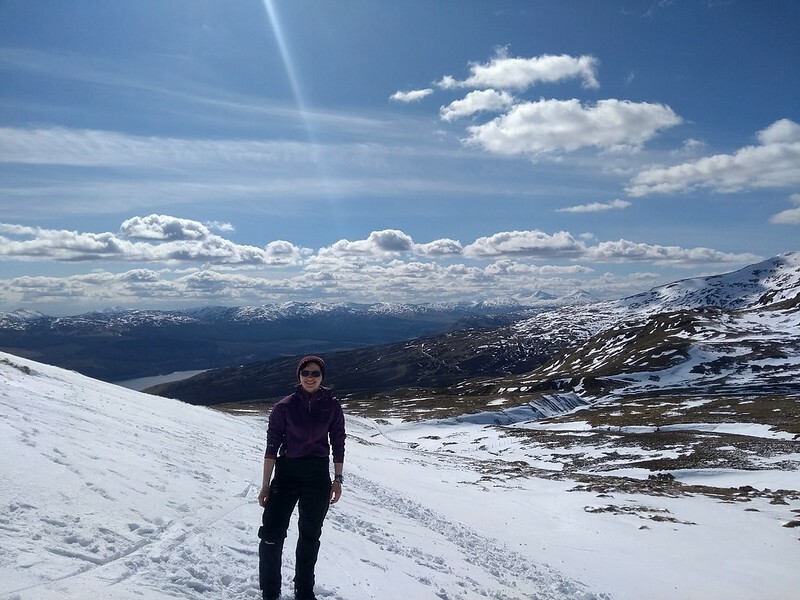 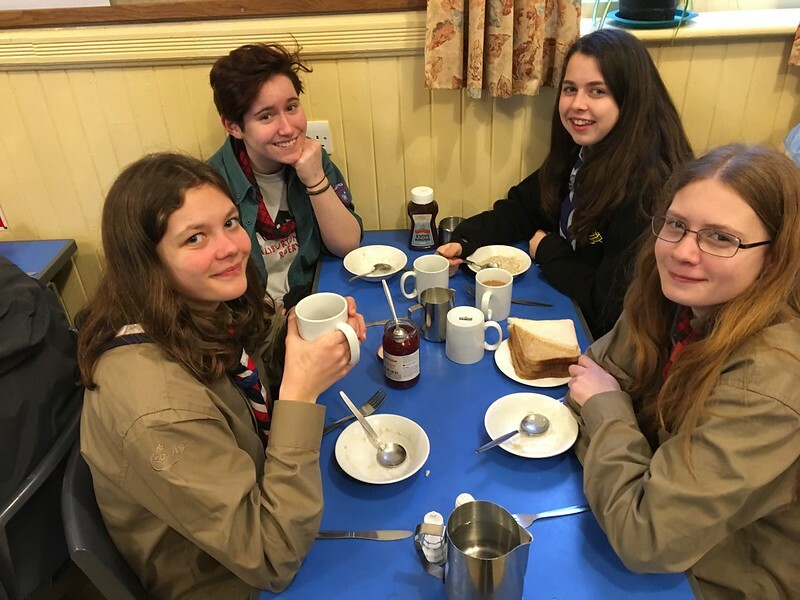 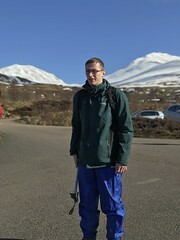 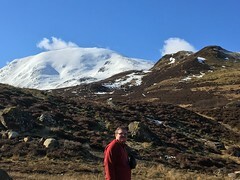 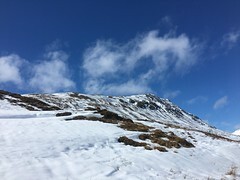 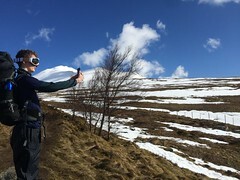 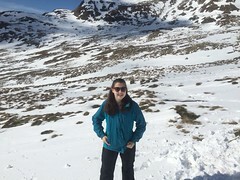 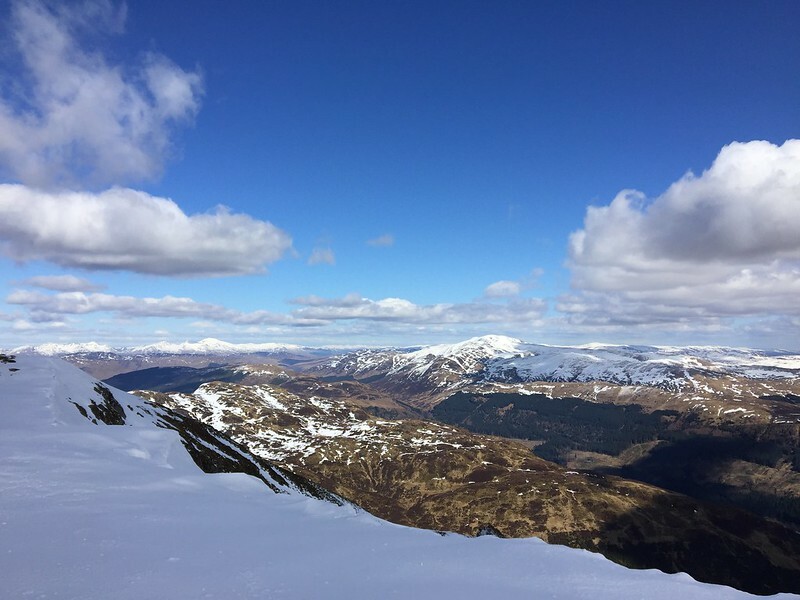 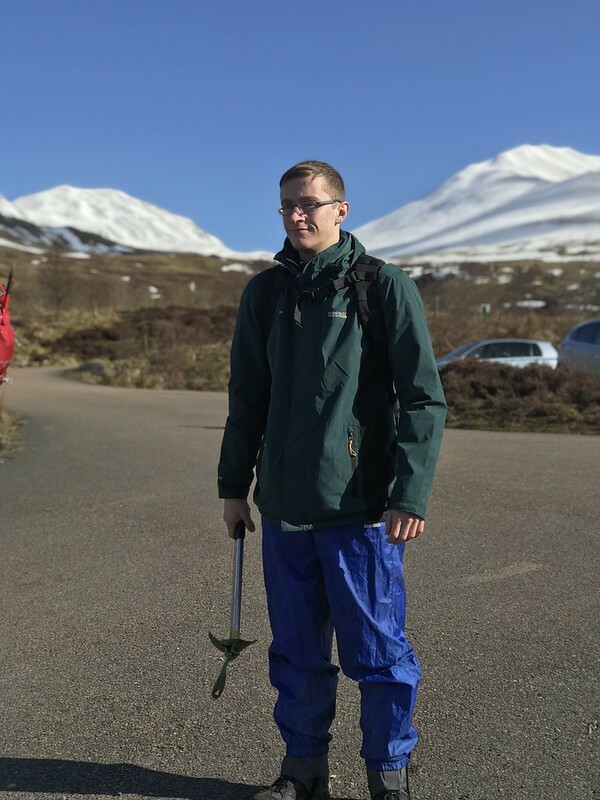 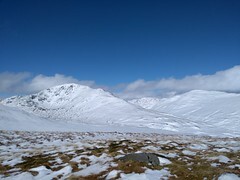 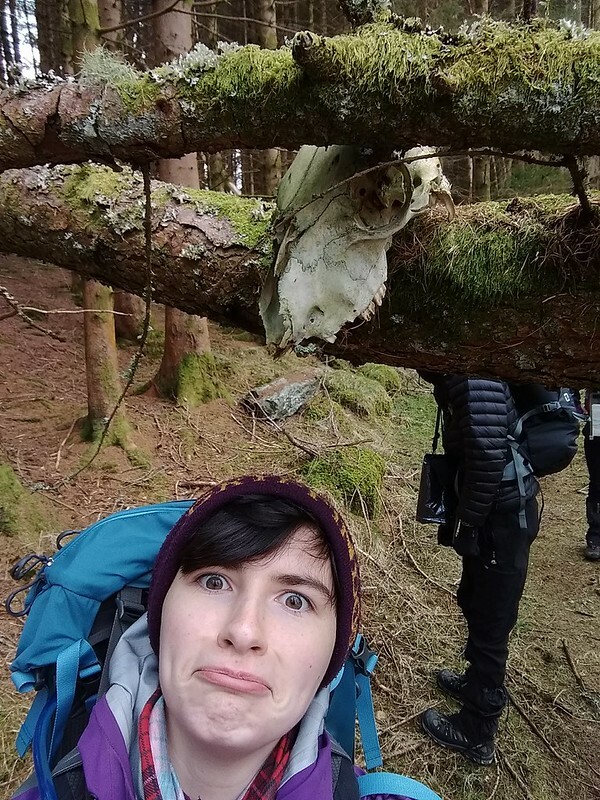 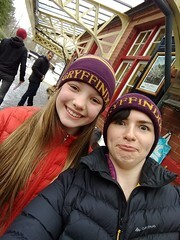 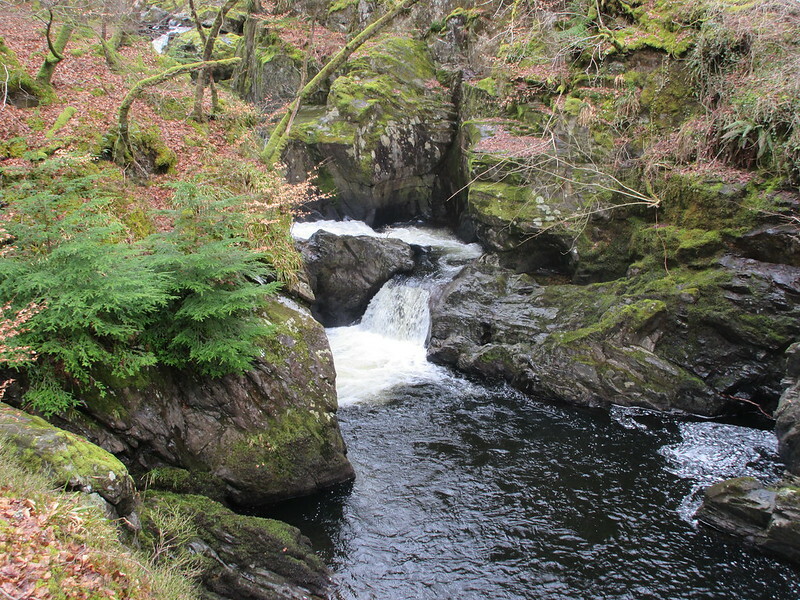 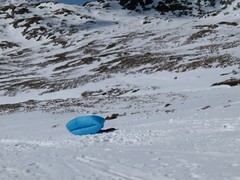 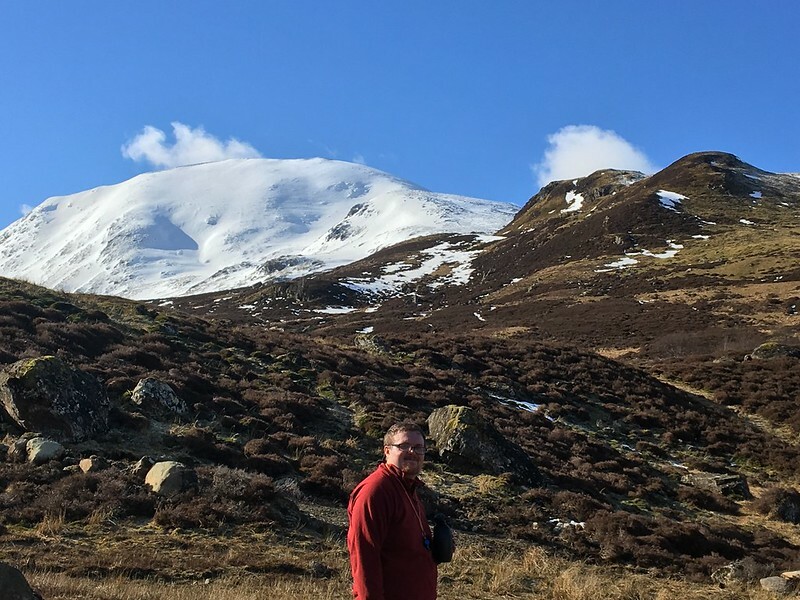 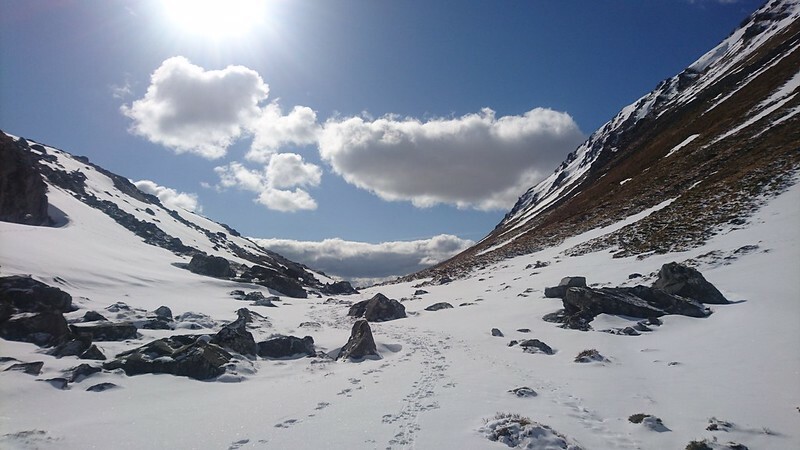 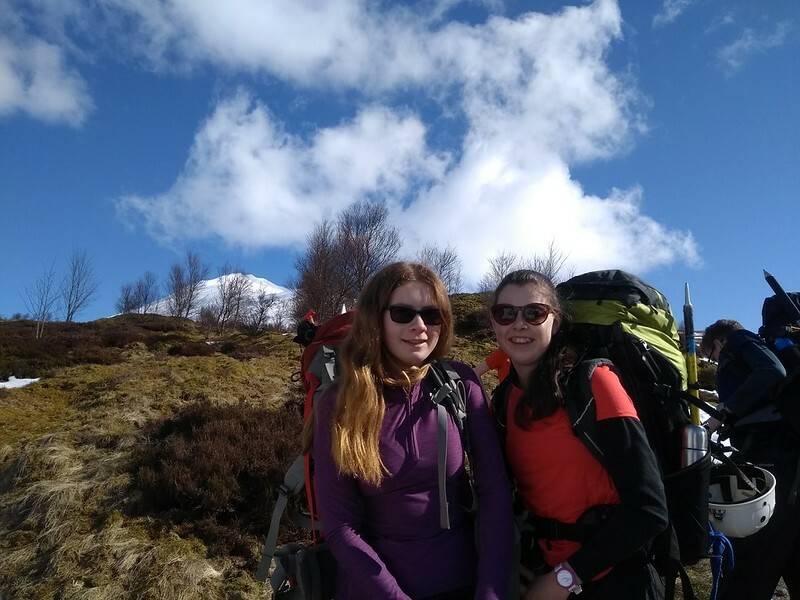 This was set in the majestic scenery of the Scottish Highlands which the scouts got to see in all their moods from glorious spring sunshine to steady winter snow.